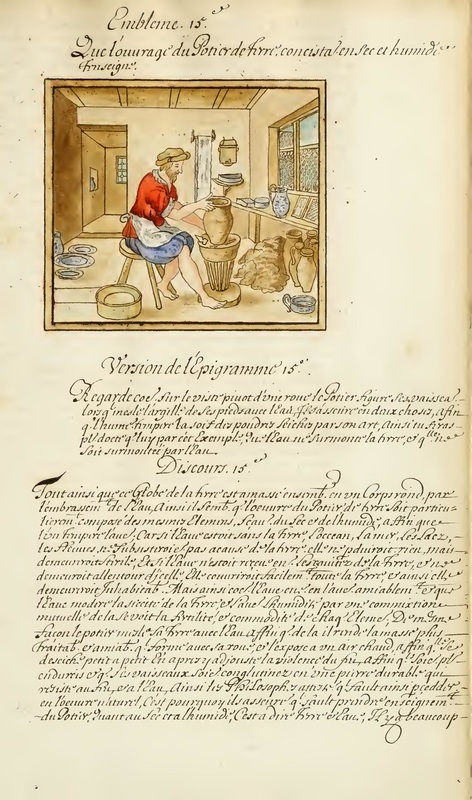 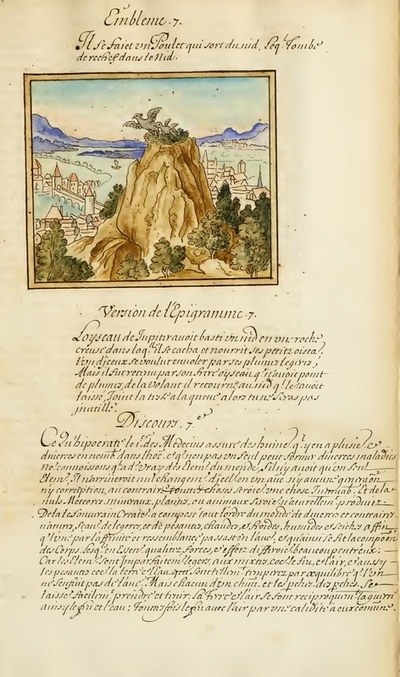 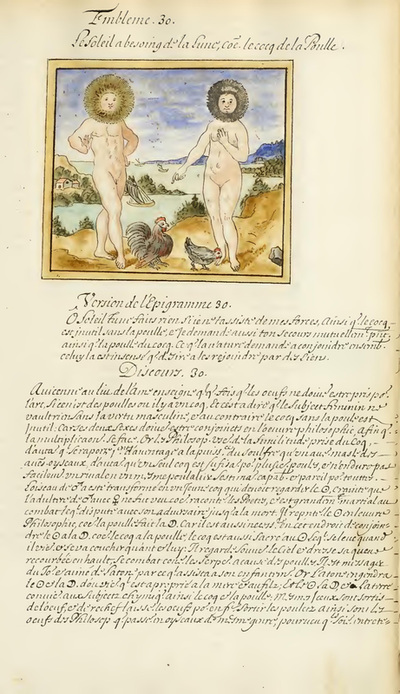 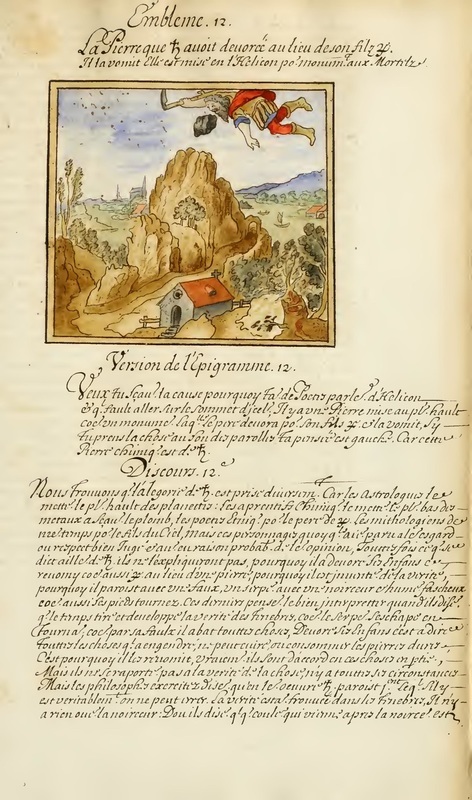 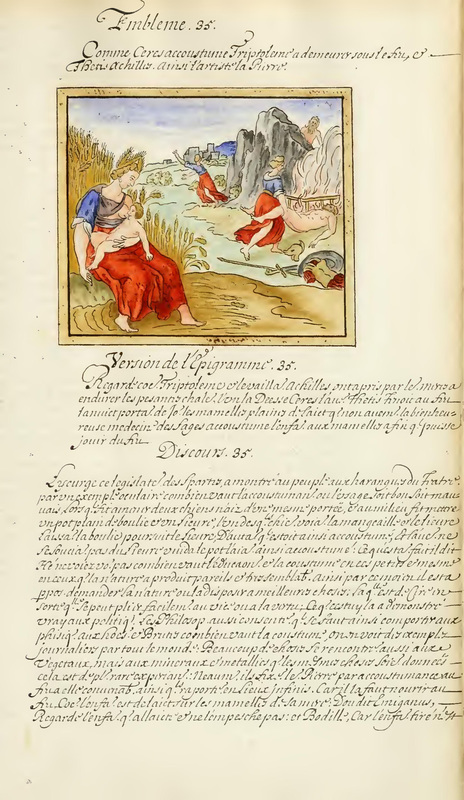 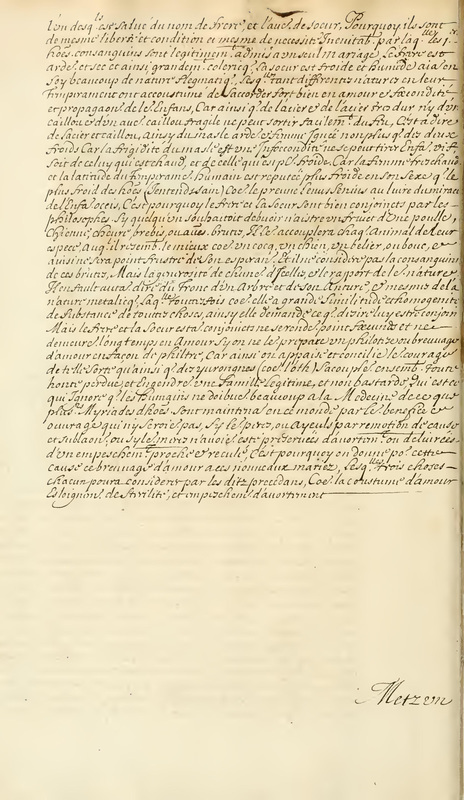 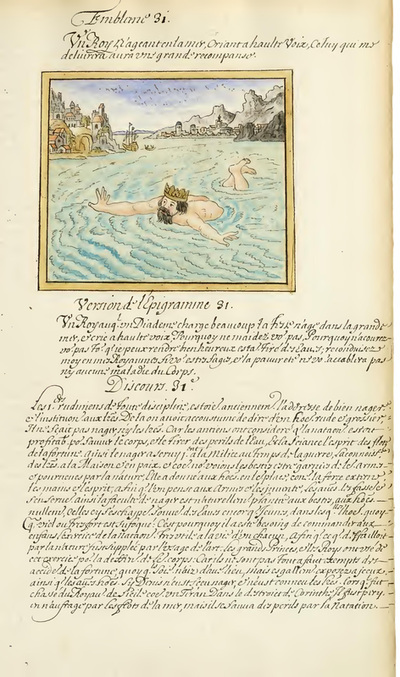 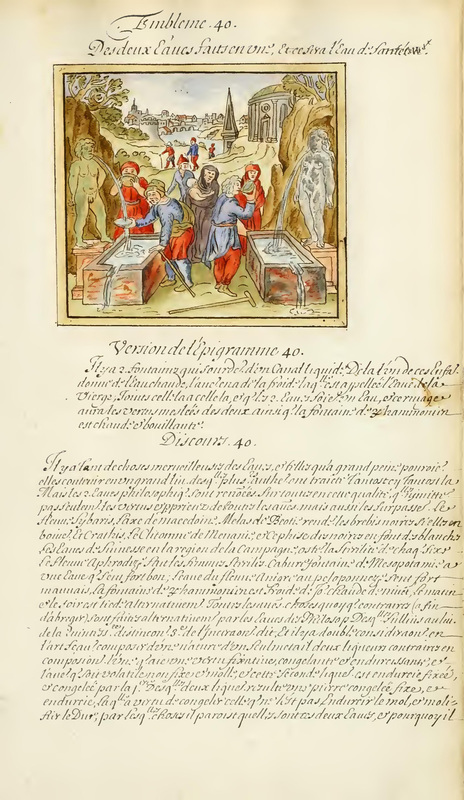 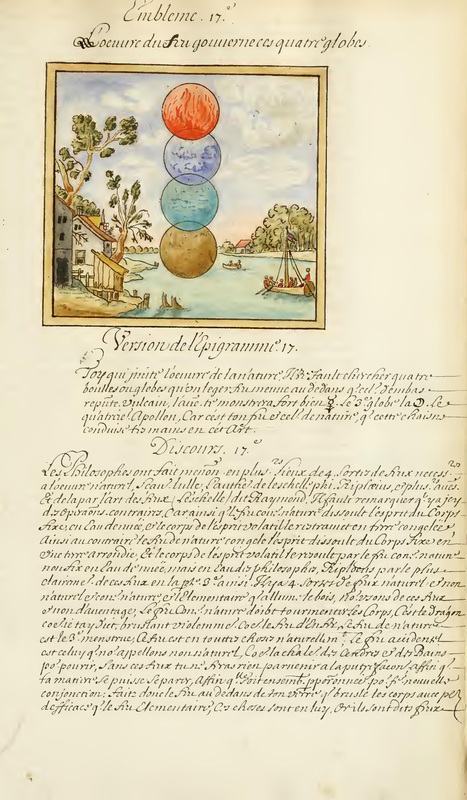 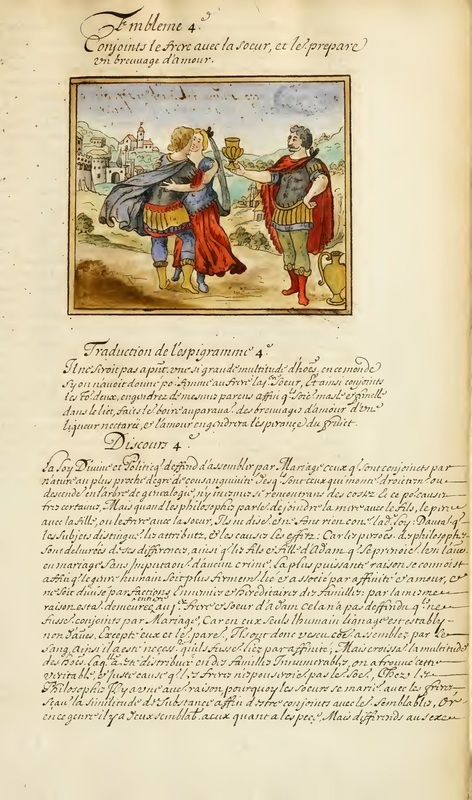 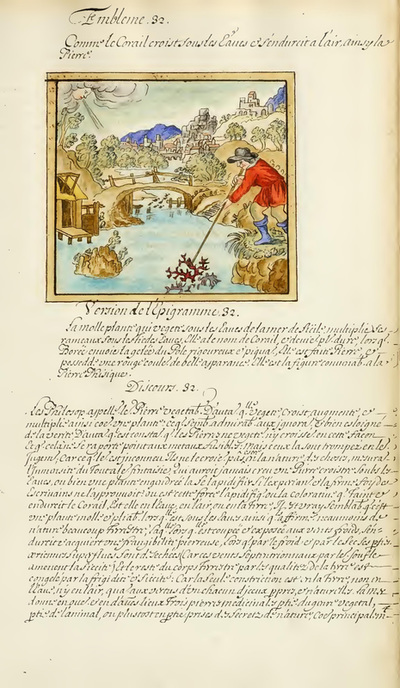 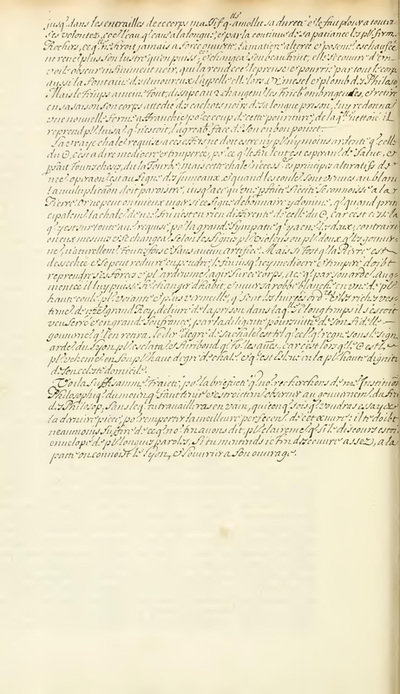 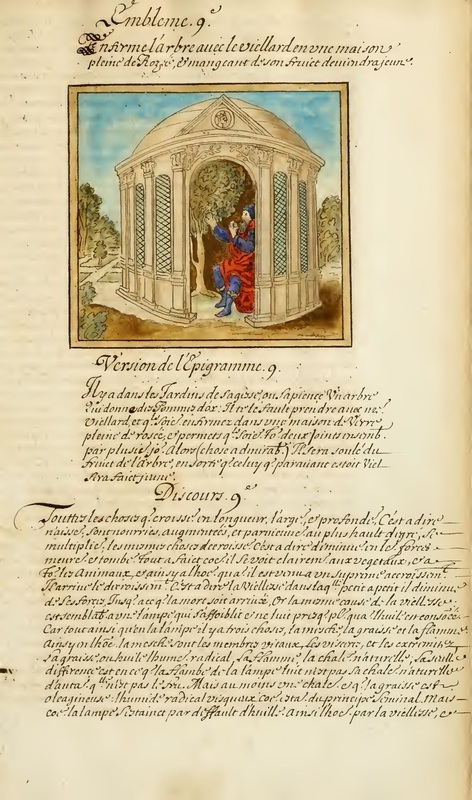 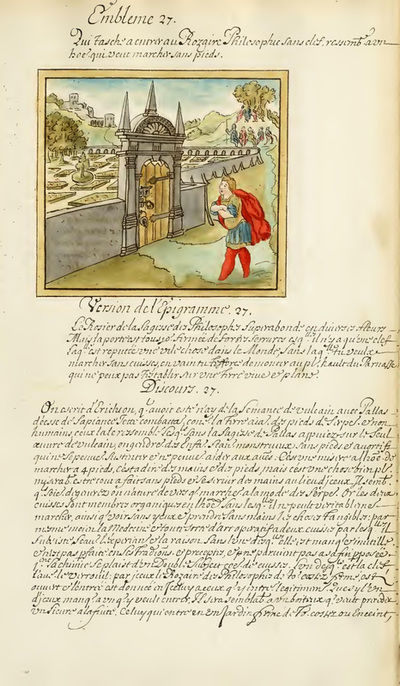 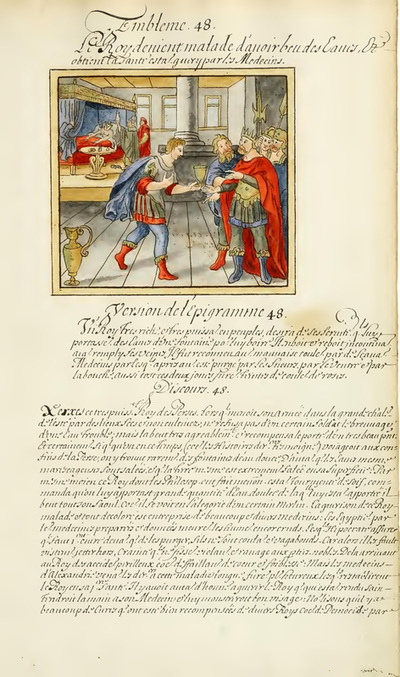 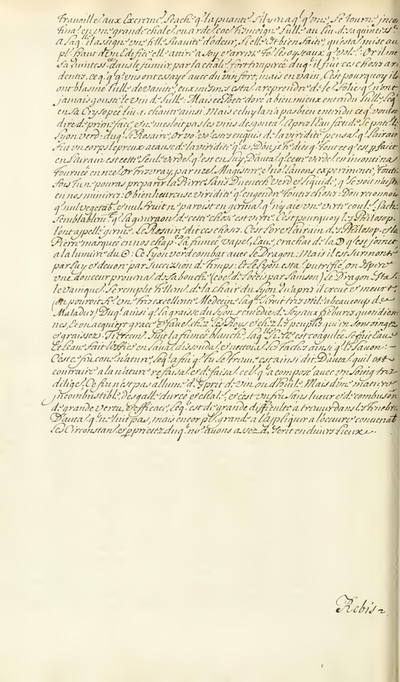 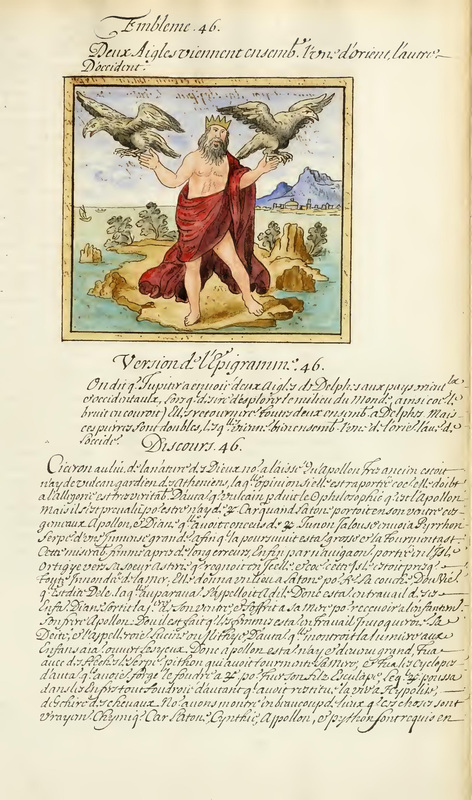 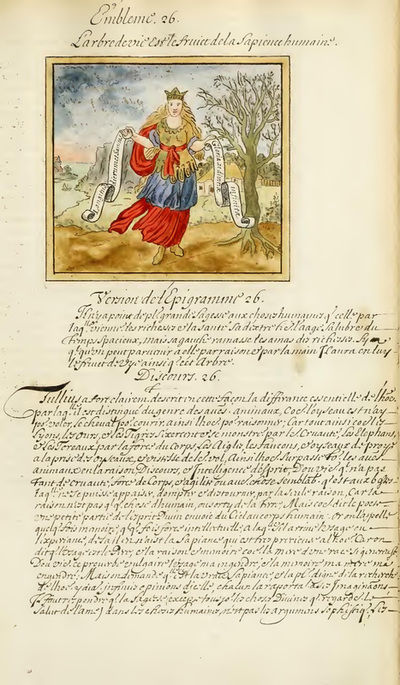 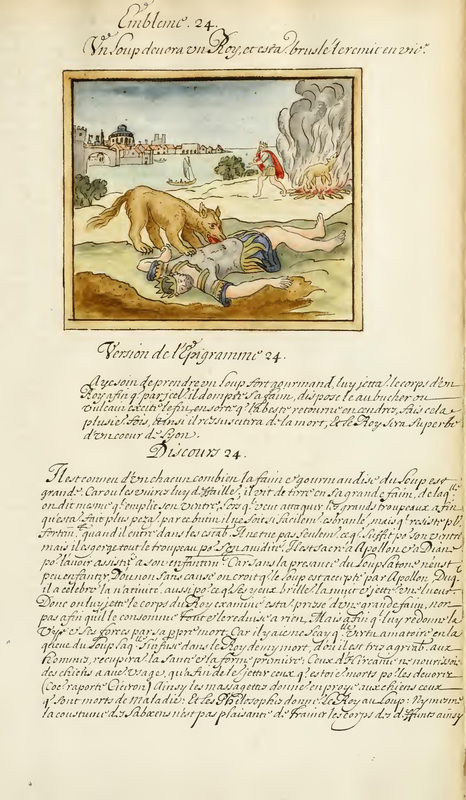 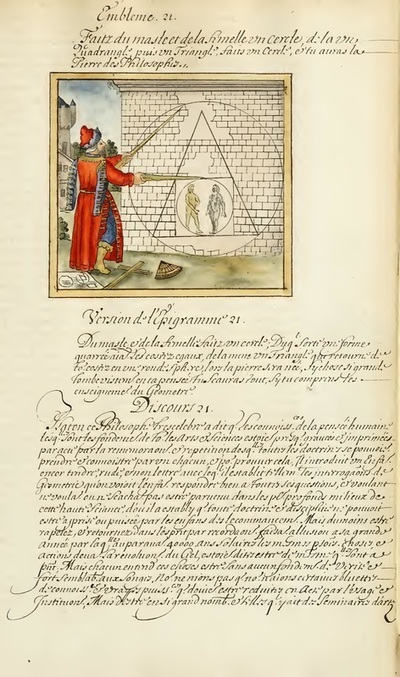 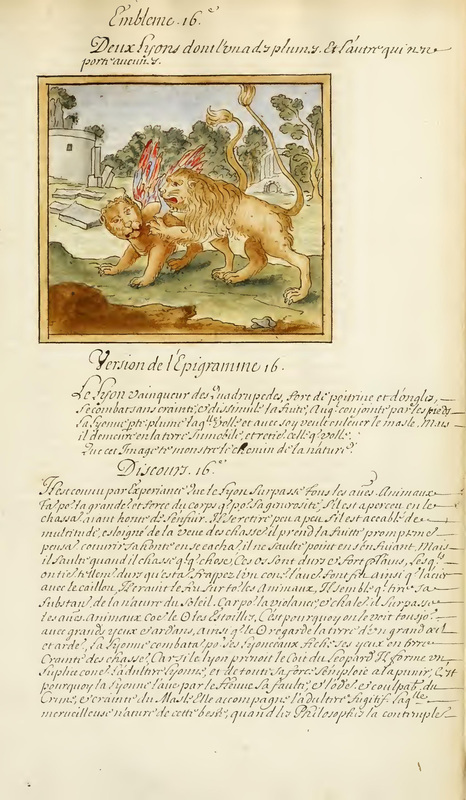 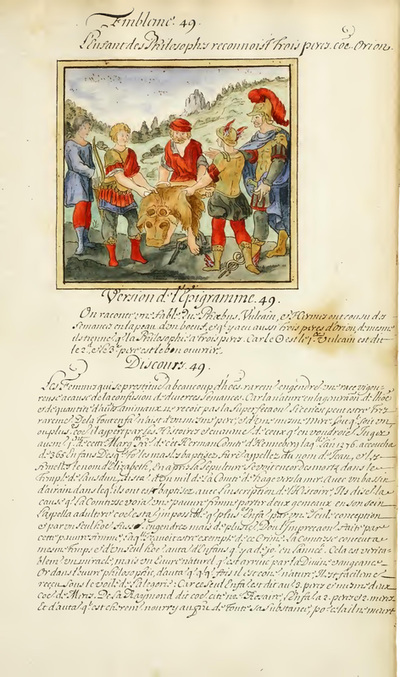 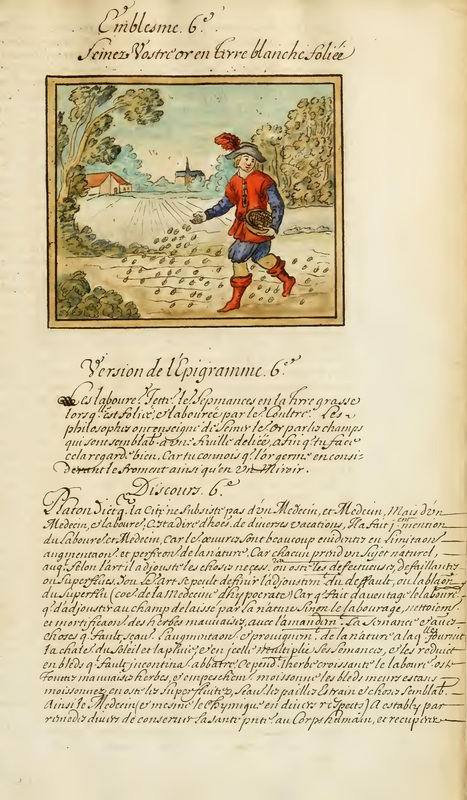 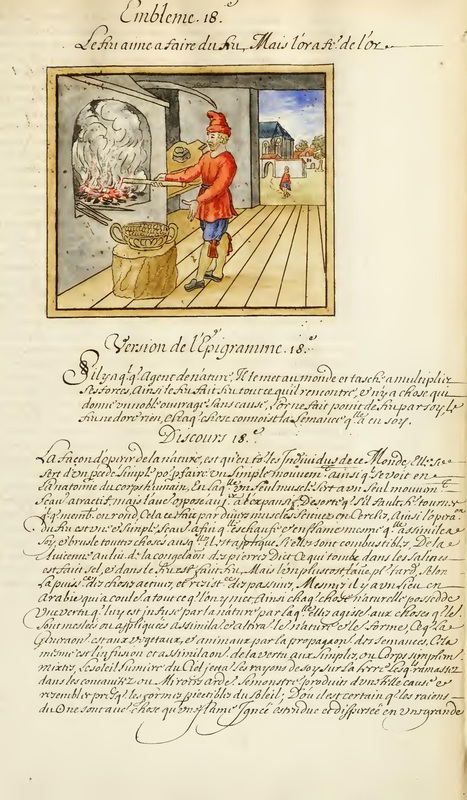 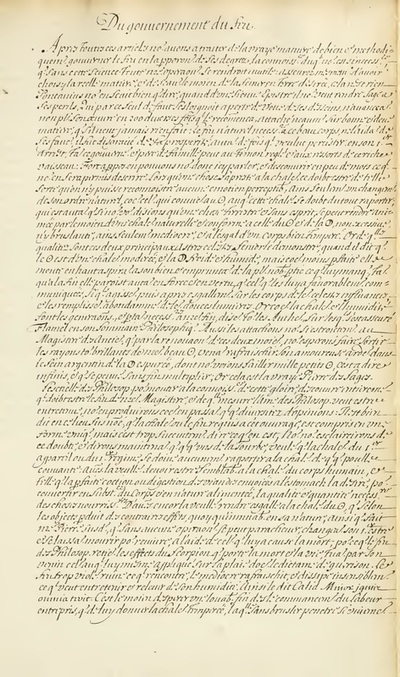 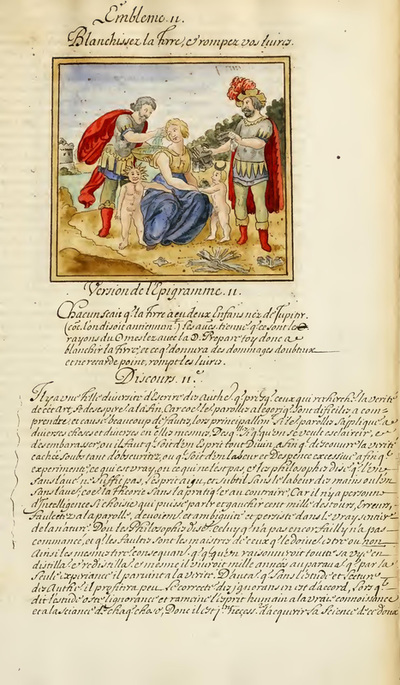 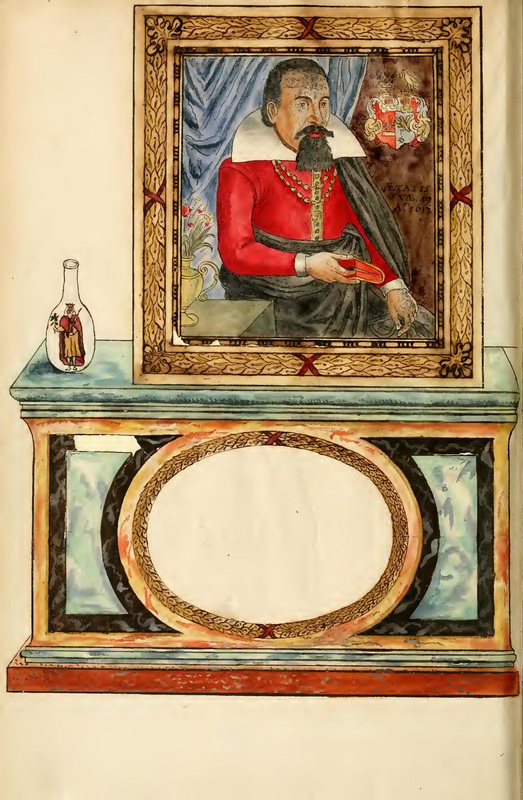 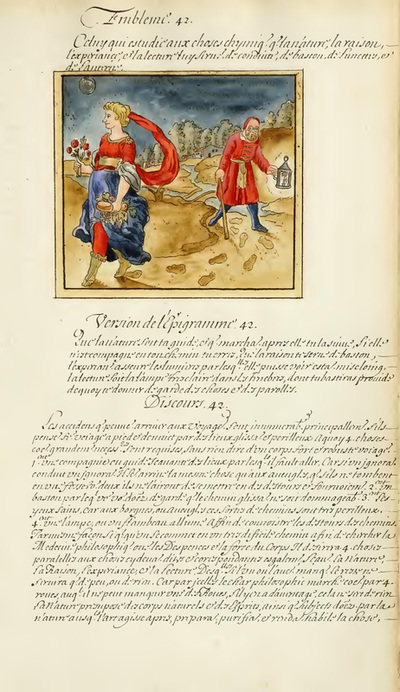 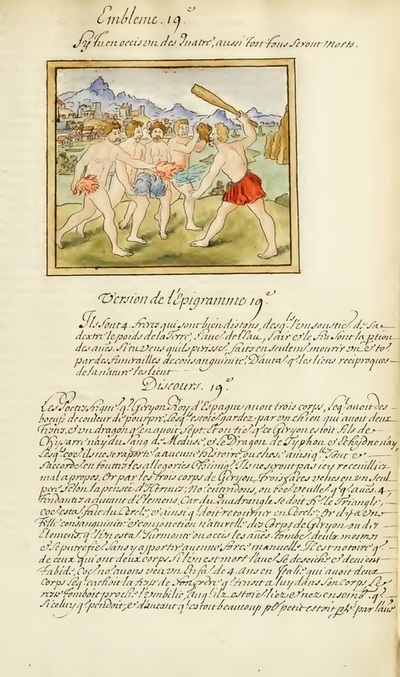 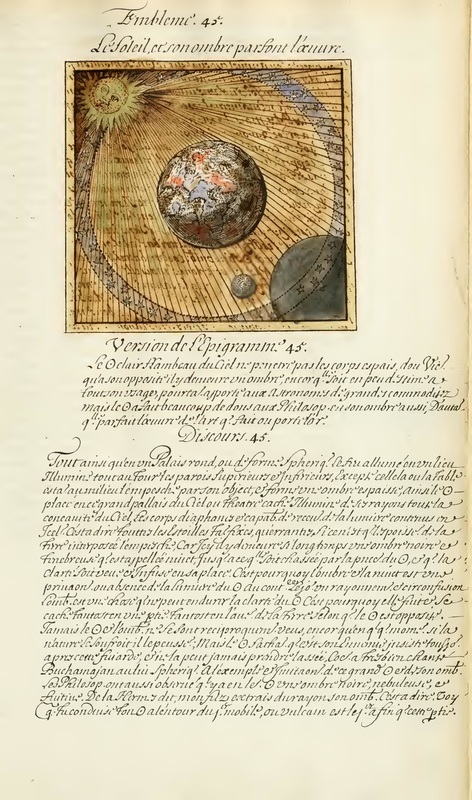 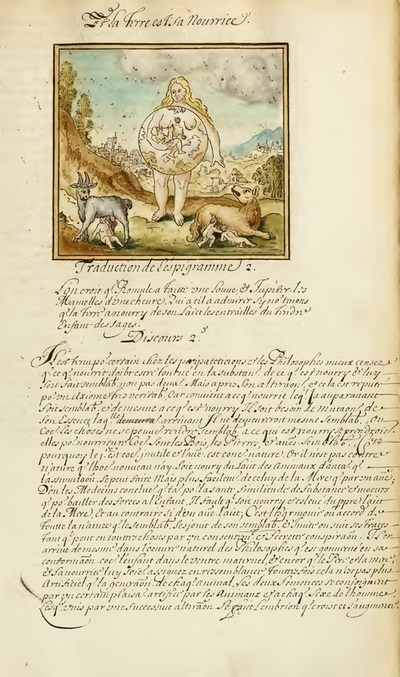 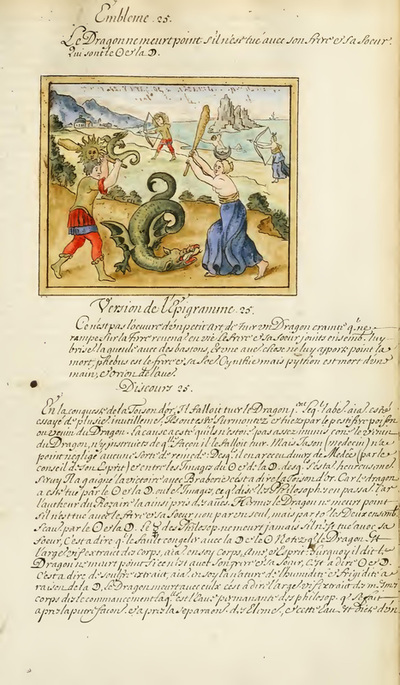 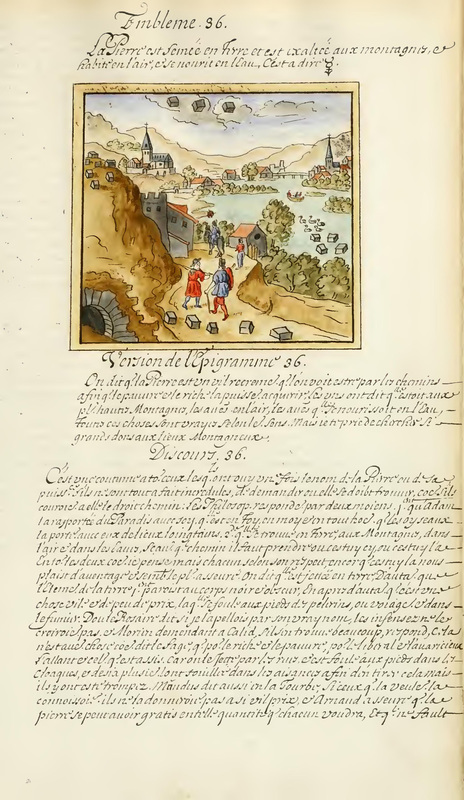 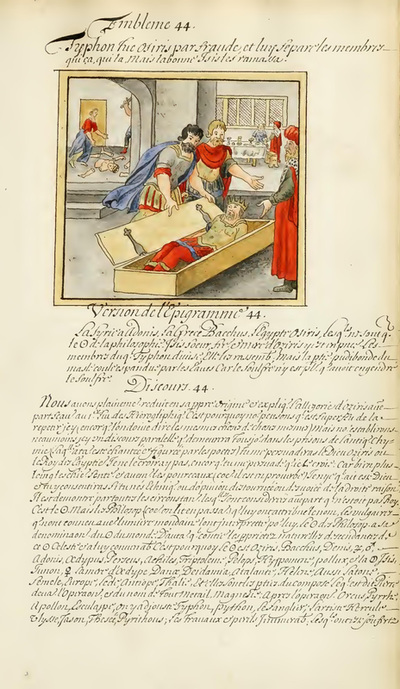 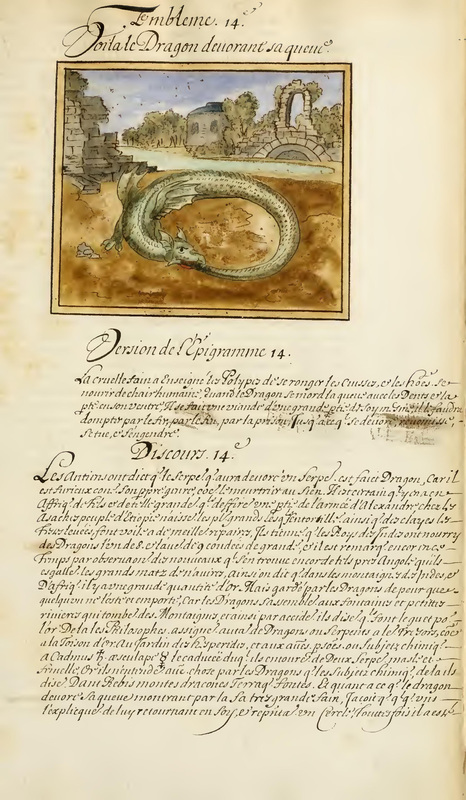 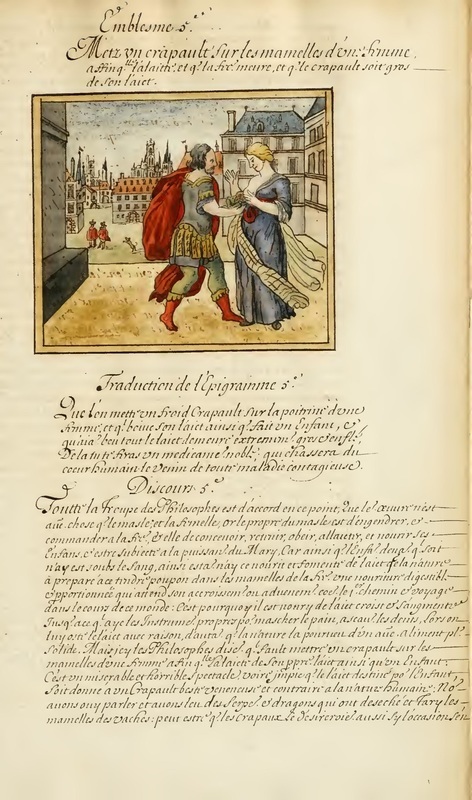 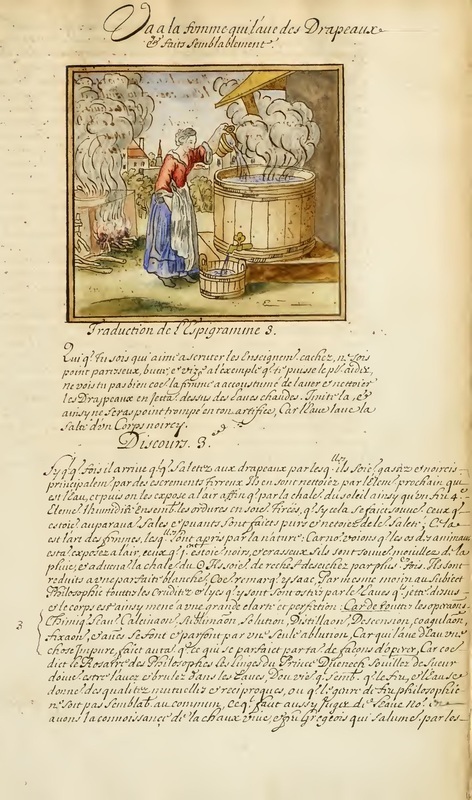 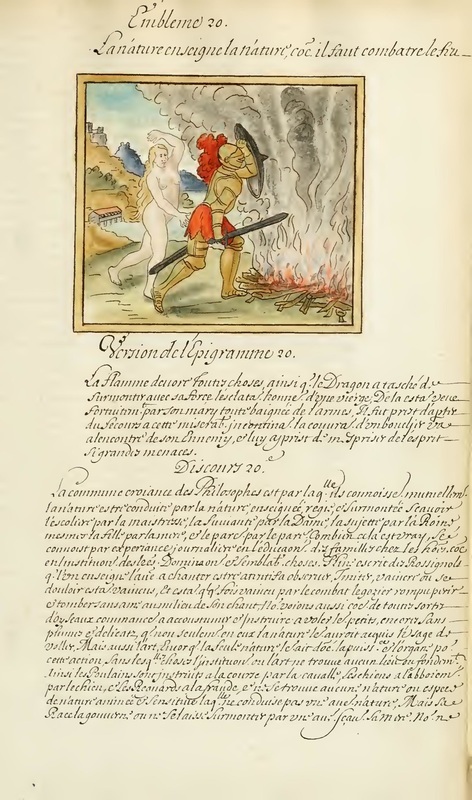 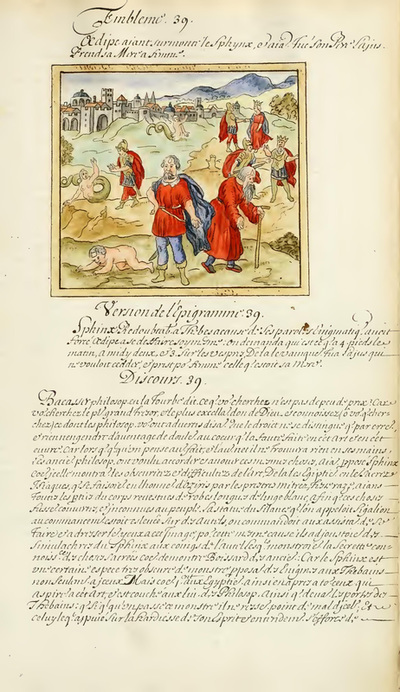 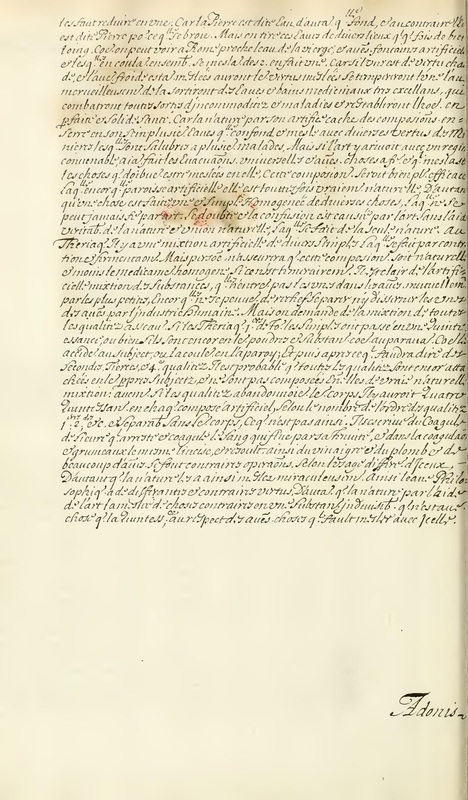 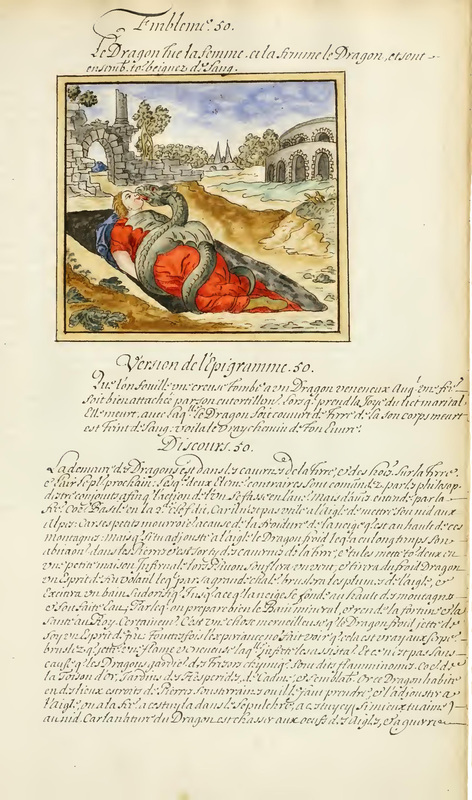 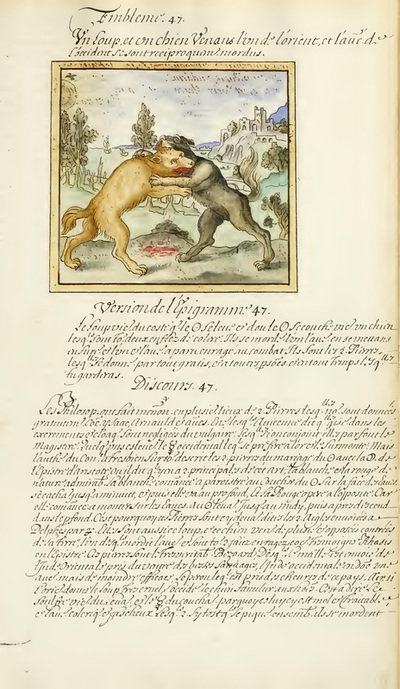 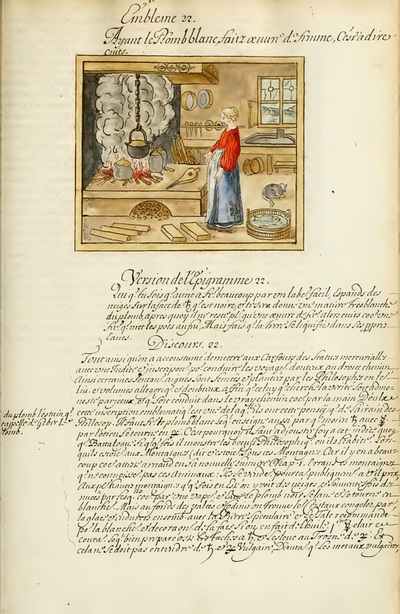 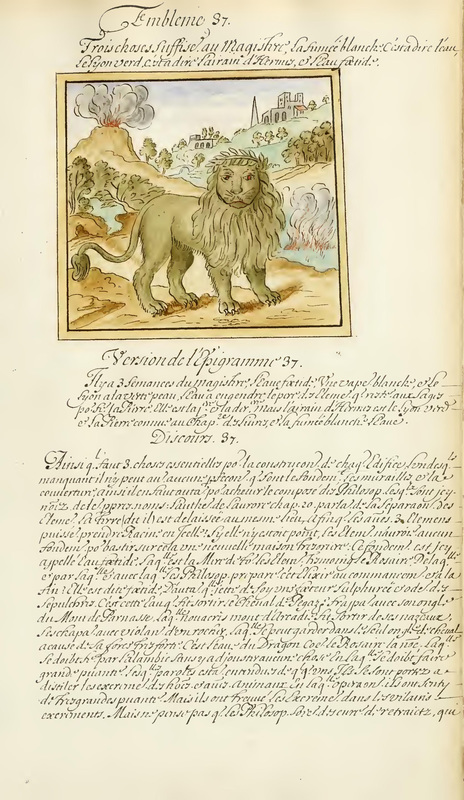 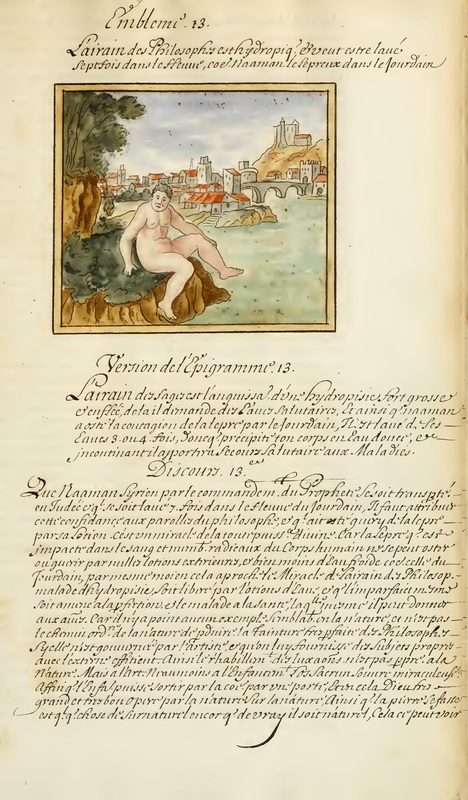 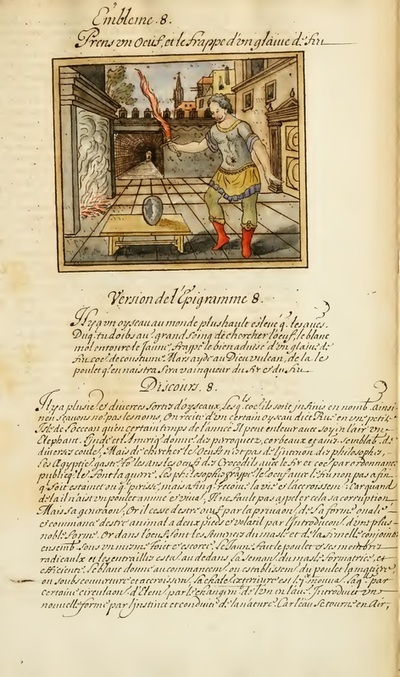 A complete alchemy manuscript in 96 full-page color plates. 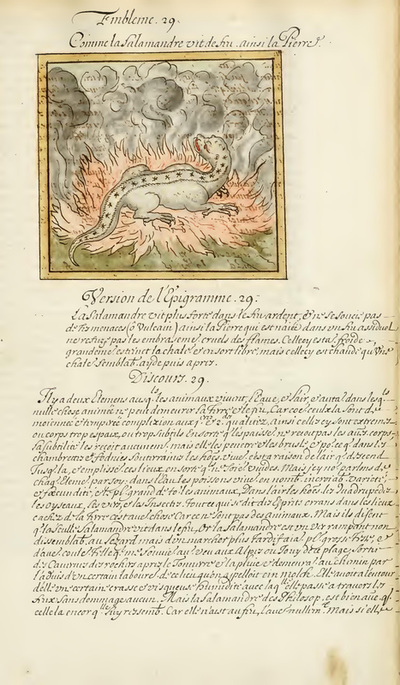 Atalanta Fugiens (lit. Atalanta in flight) is a compendium of illustrated alchemical literature by Michael Maier (1568-1622) a German physician, alchemist, writer, and composer. 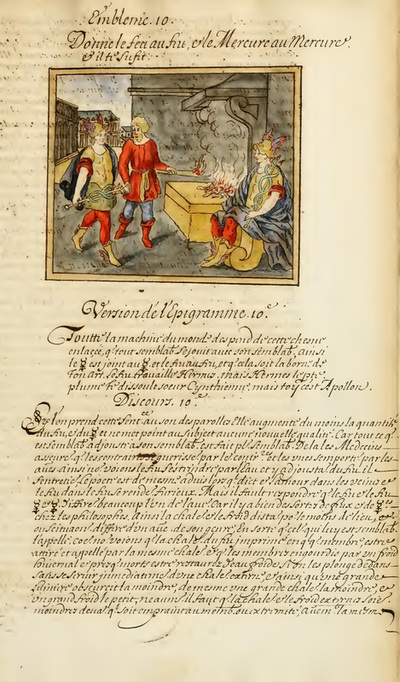 It was first published in Latin in Oppenheim in 1617. 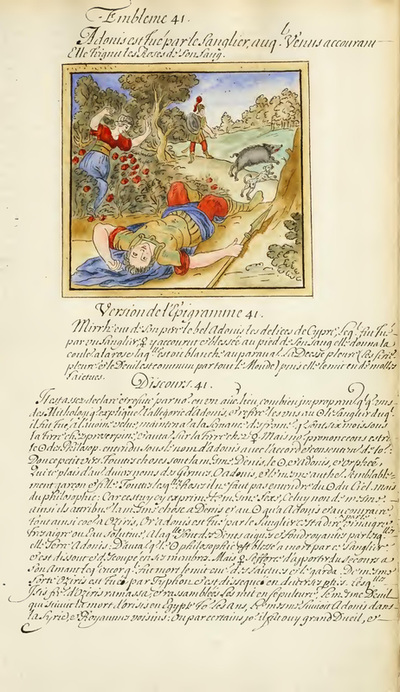 The theme of the work is the Greek myth of Atalanta, a virgin huntress who agreed to marry only if her suitors could outrun her. 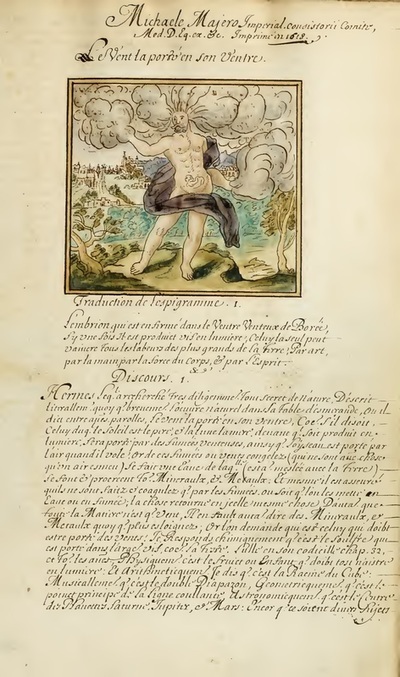 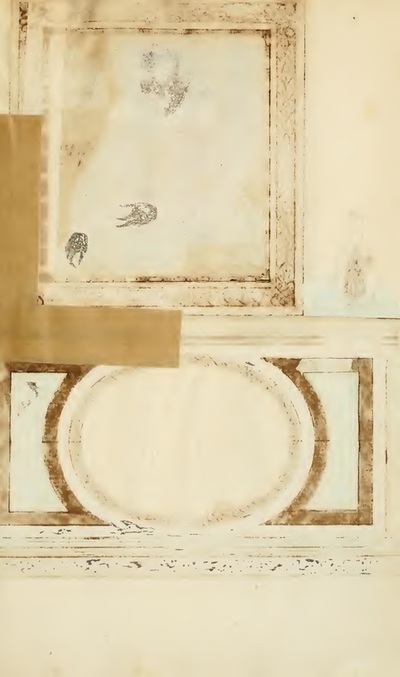 It consists of 50 illustrations, each of which is accompanied by an epigram on the myth, a discourse and a musical fugue. 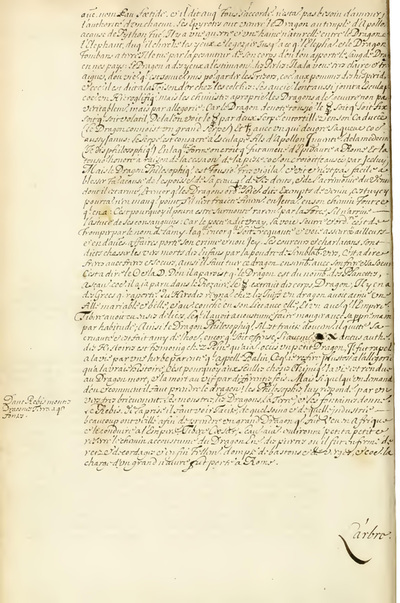 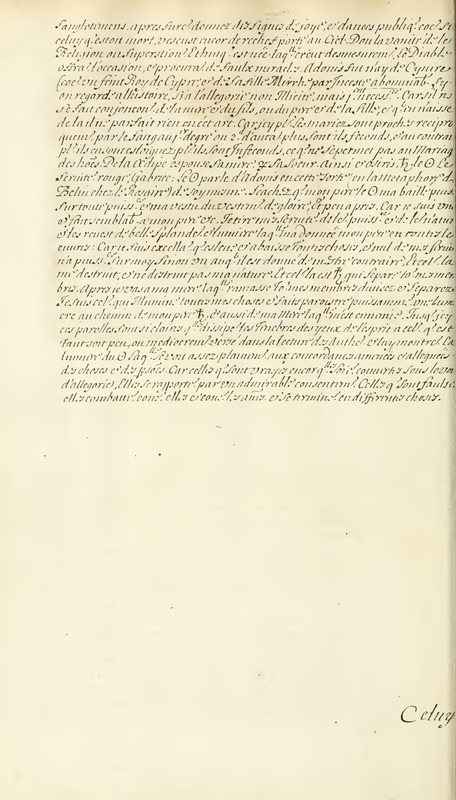 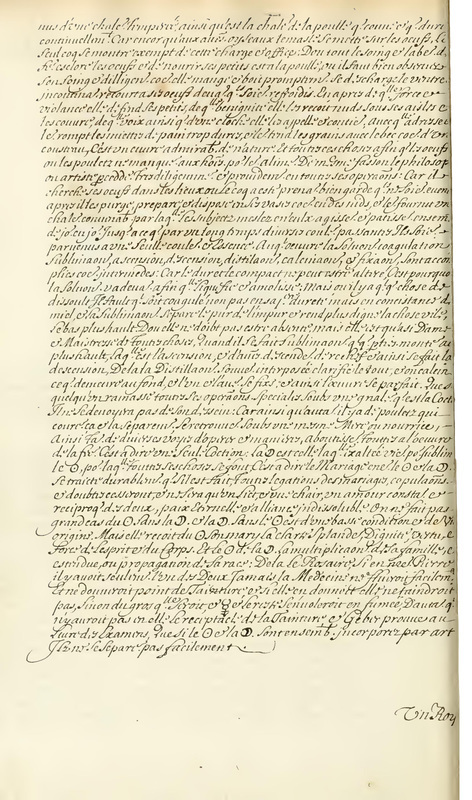 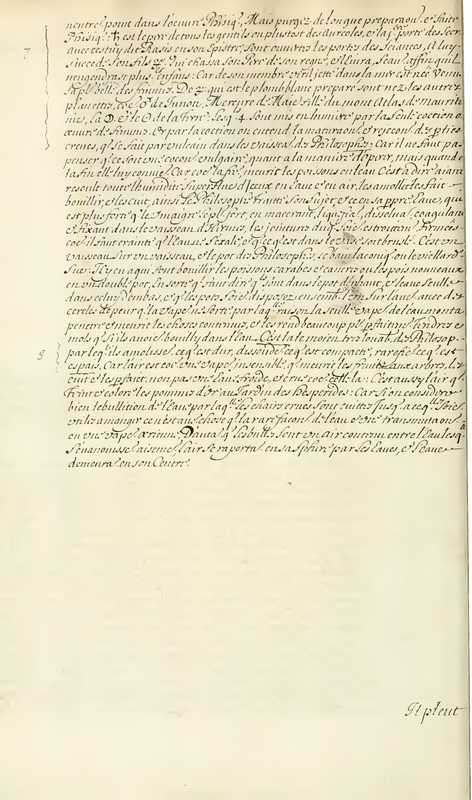 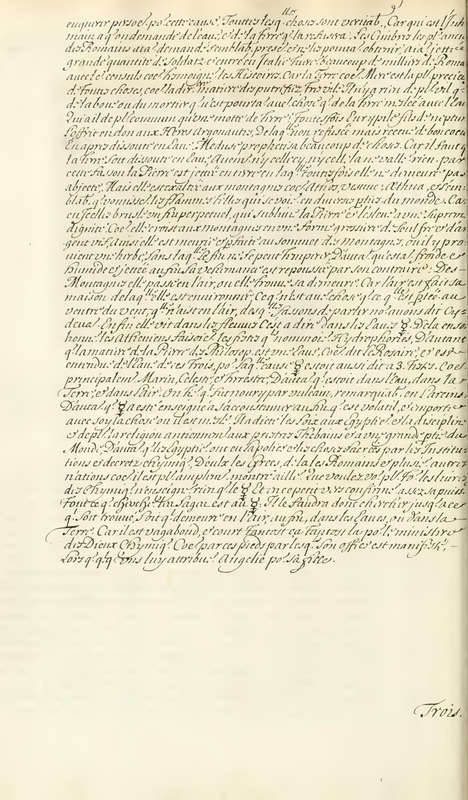 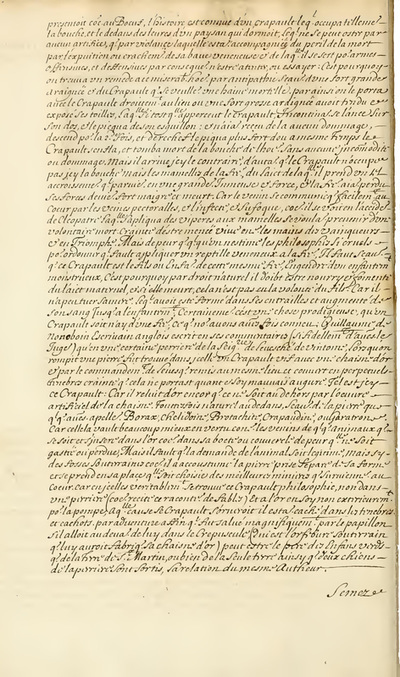 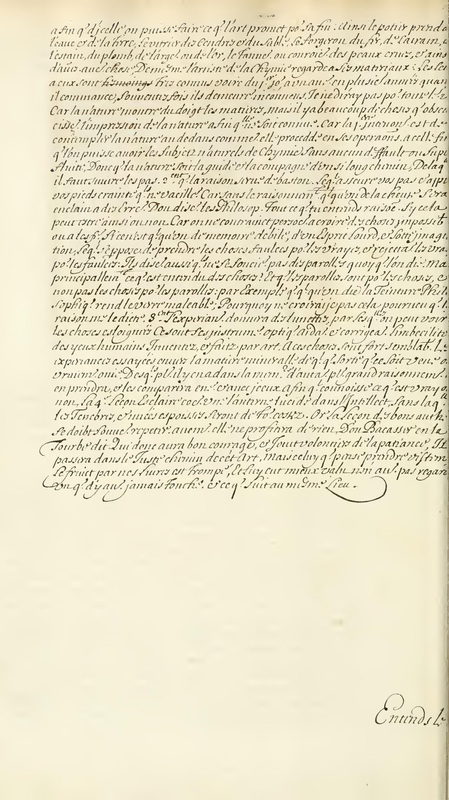 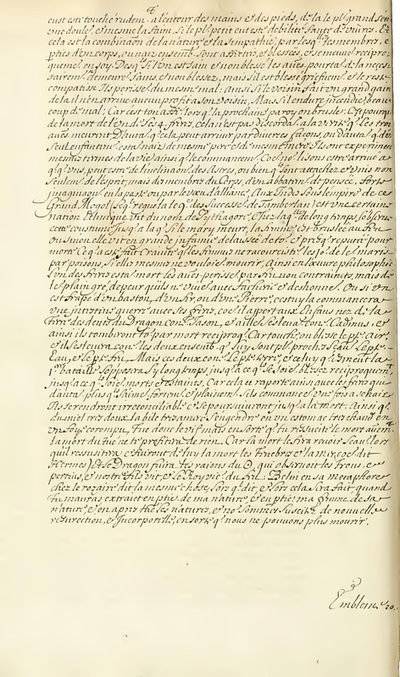 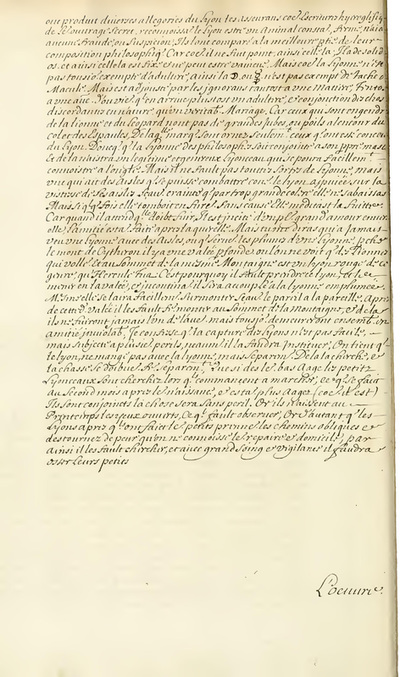 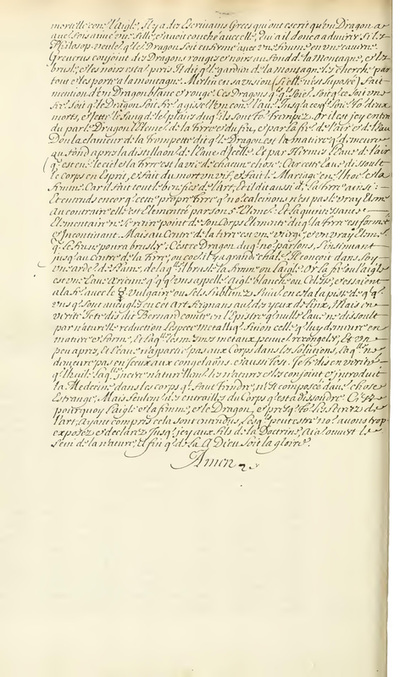 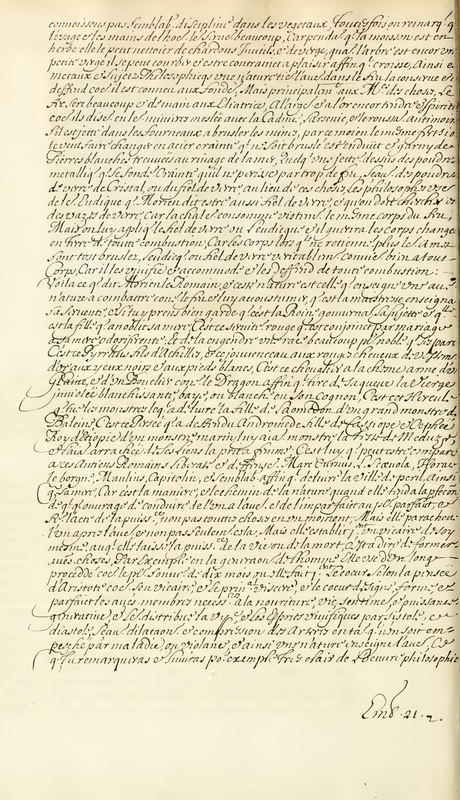 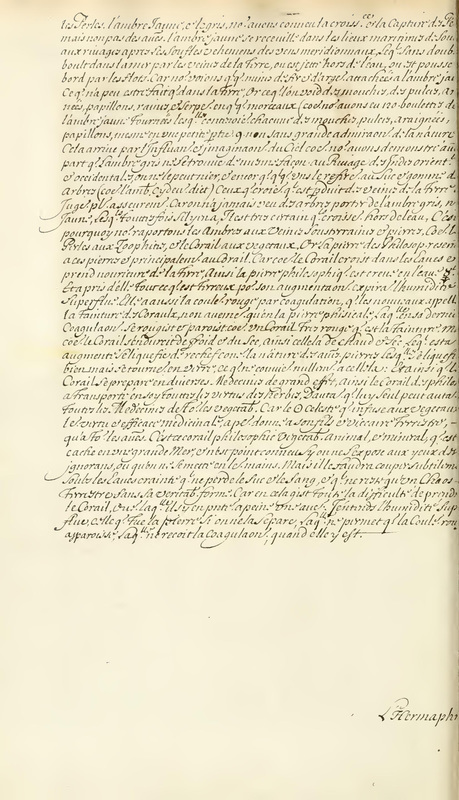 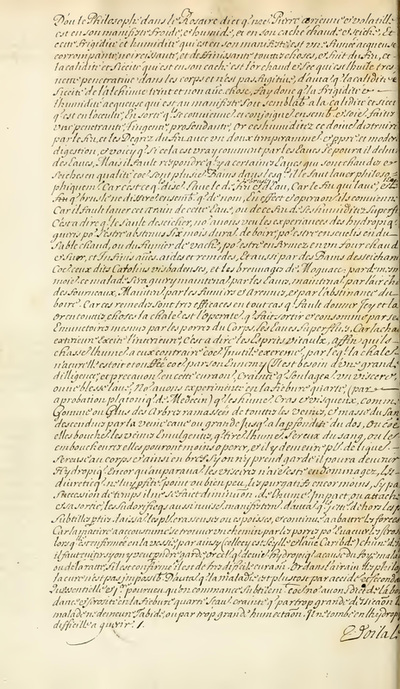 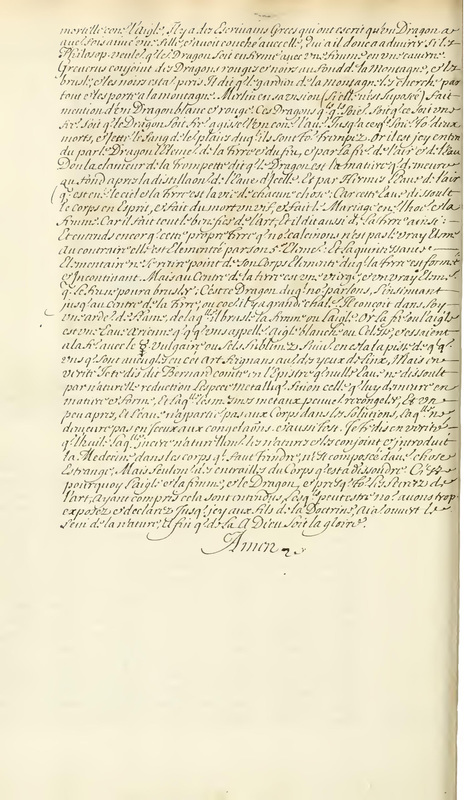 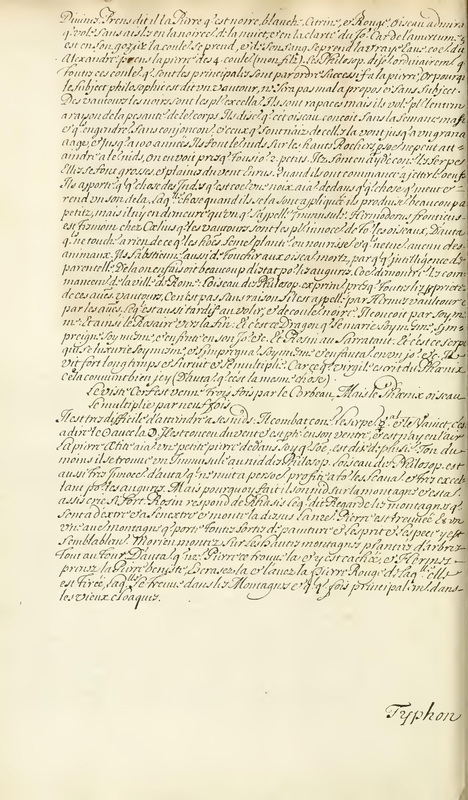 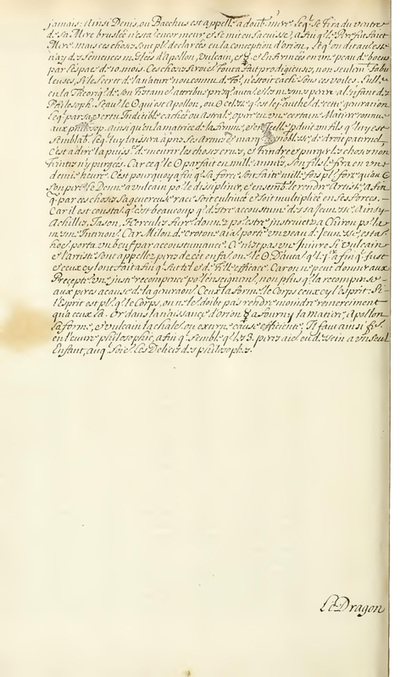 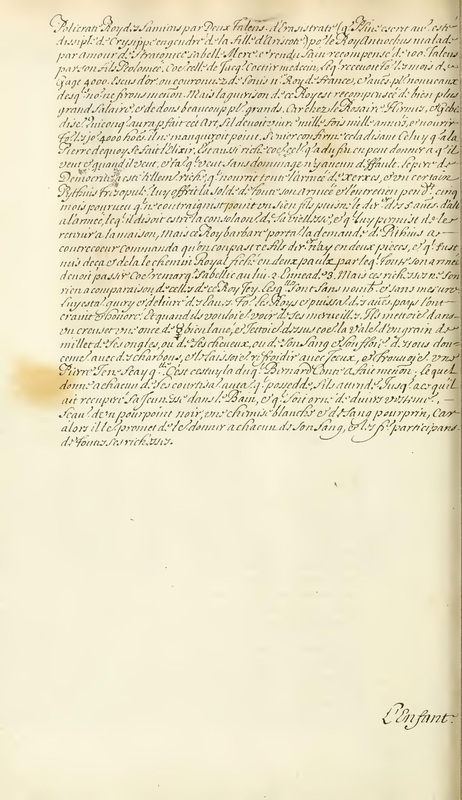 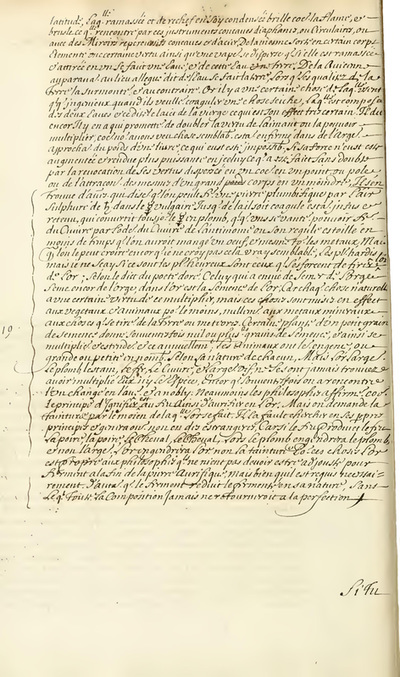 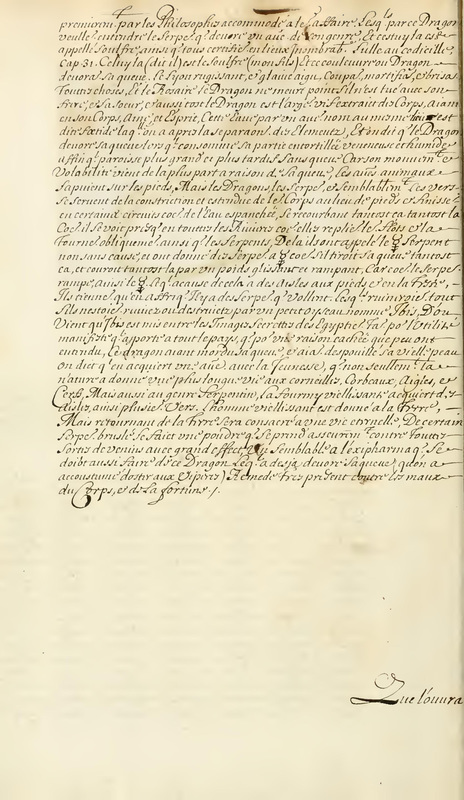 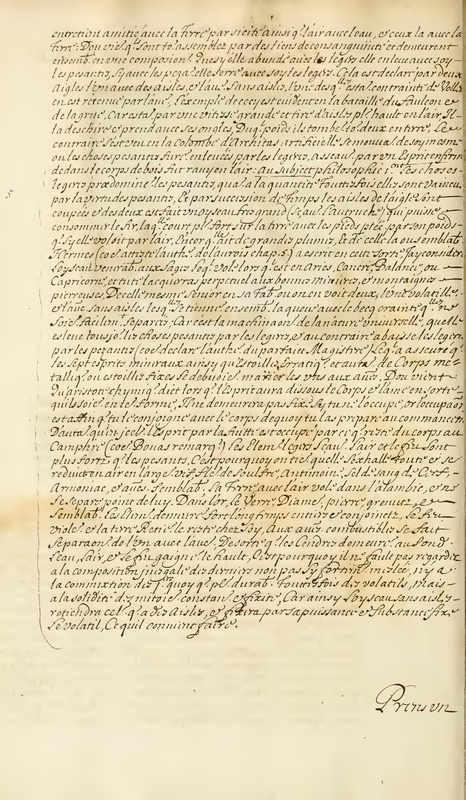 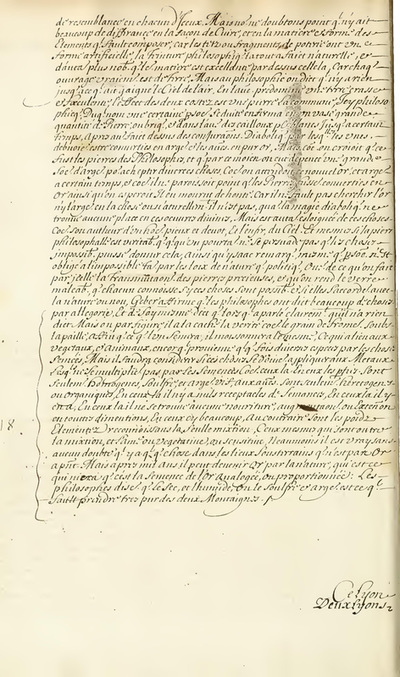 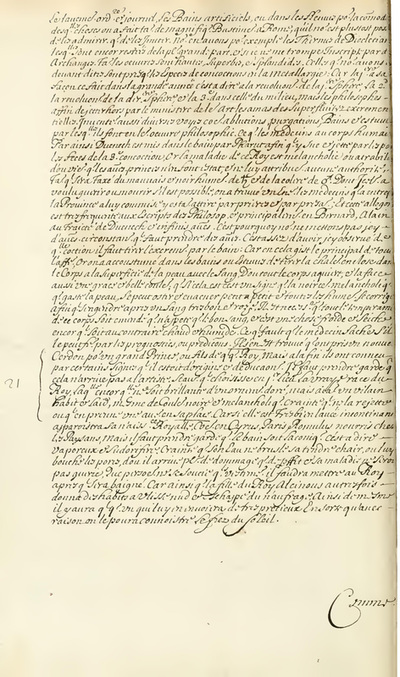 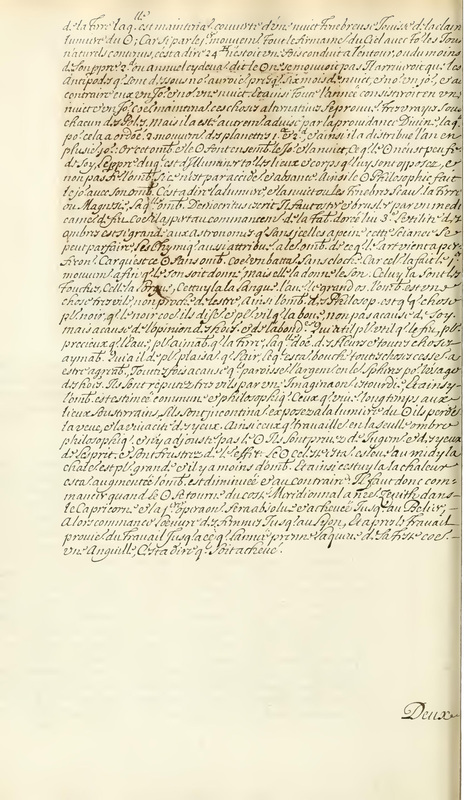 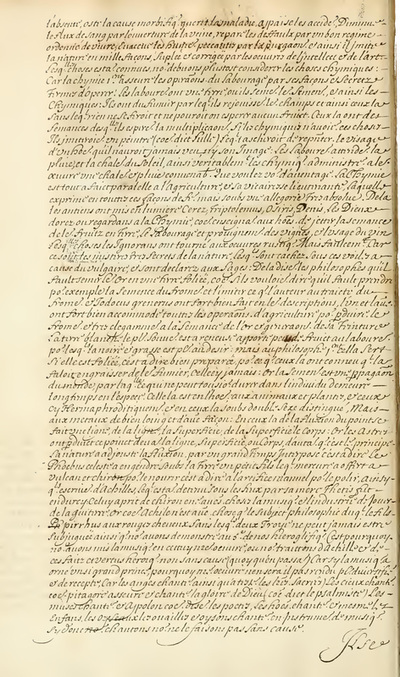 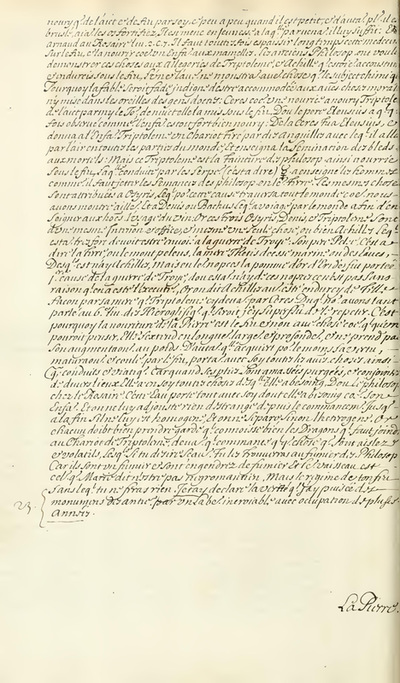 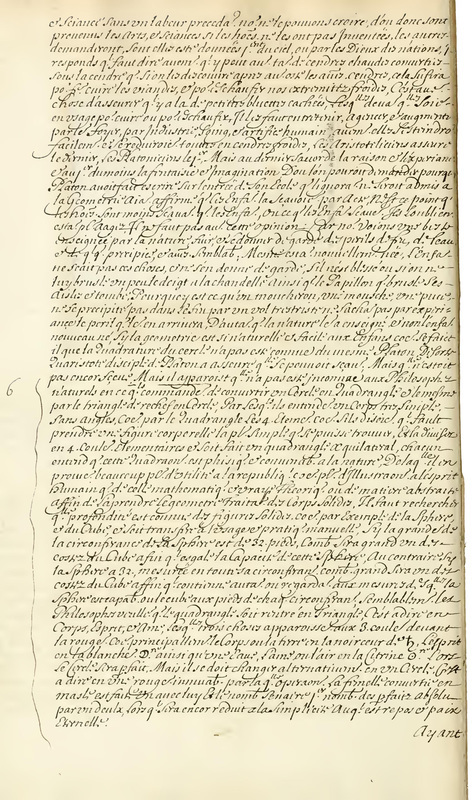 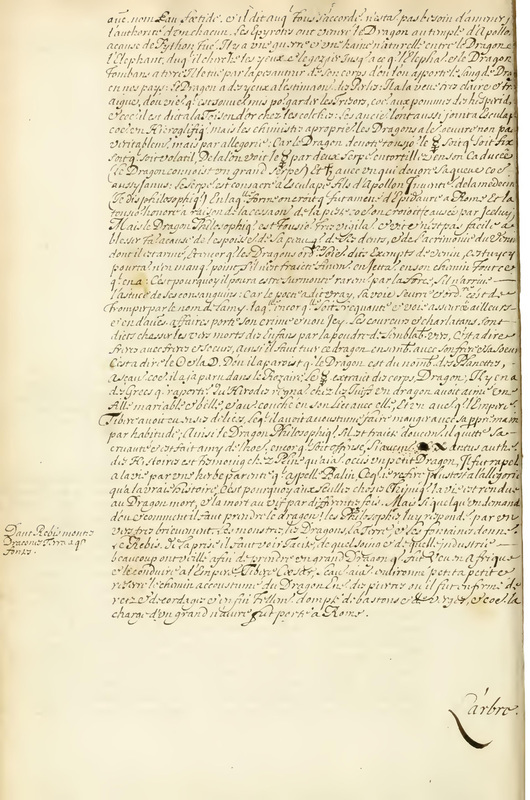 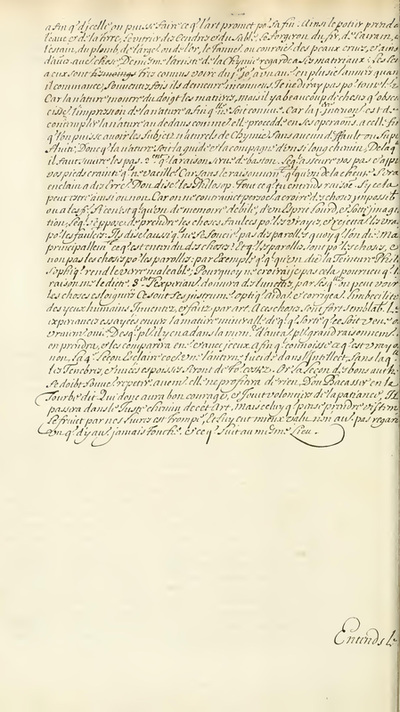 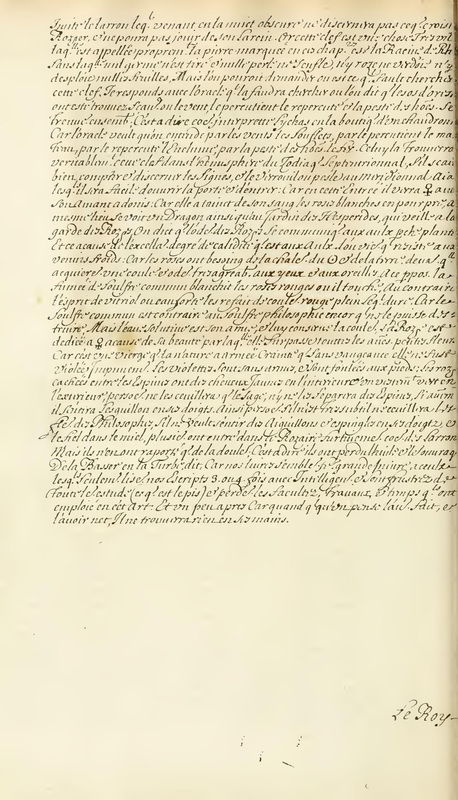 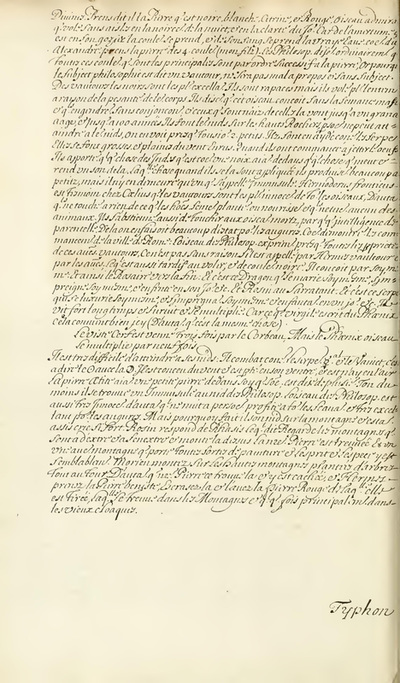 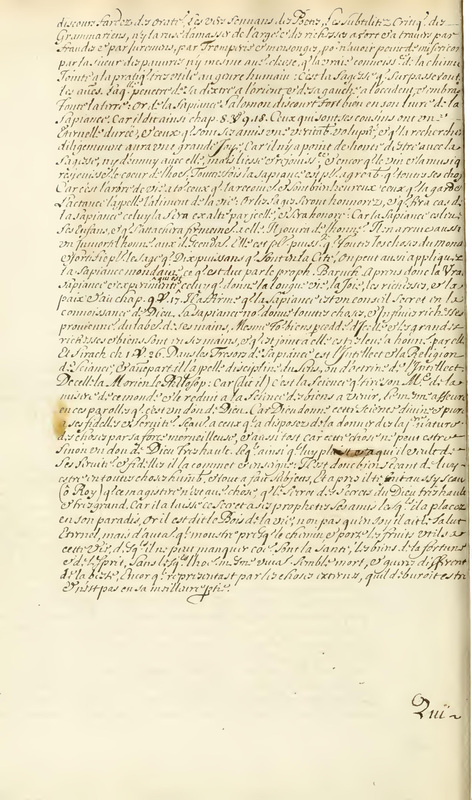 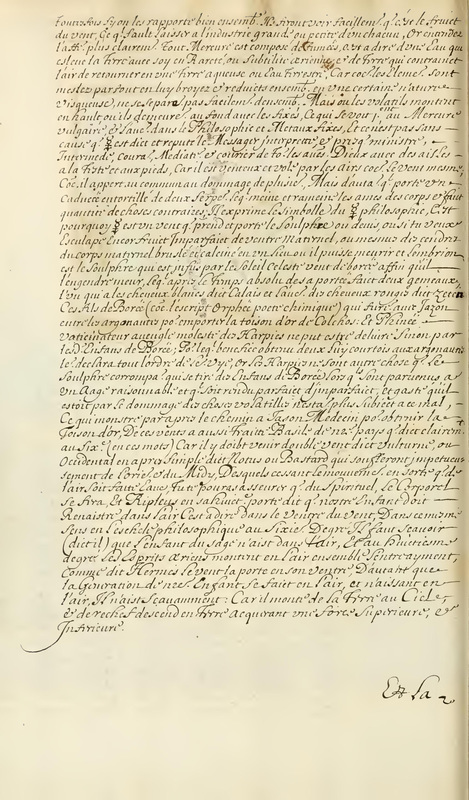 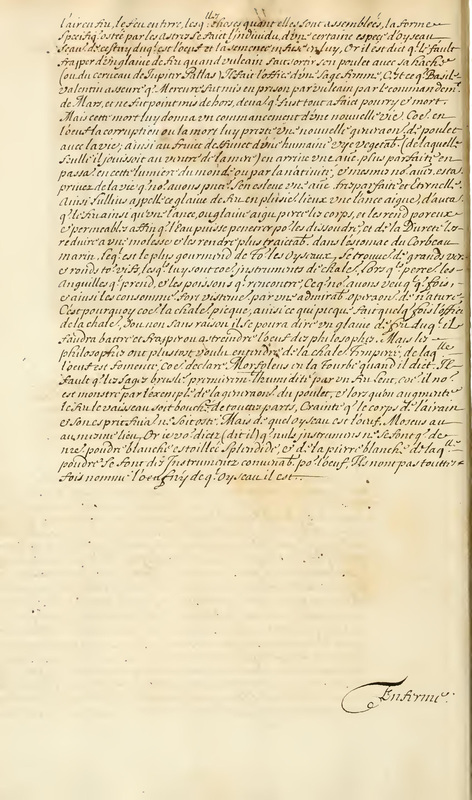 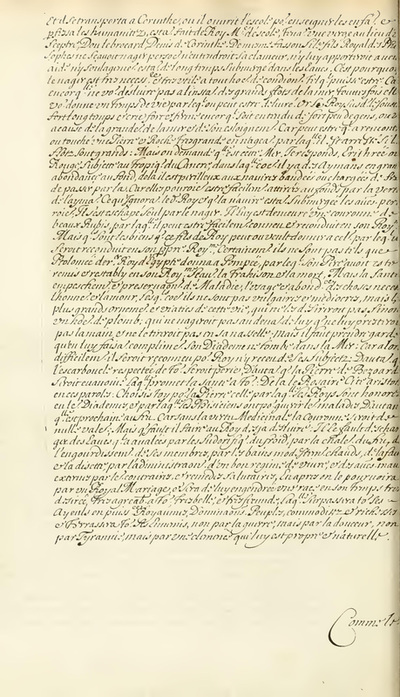 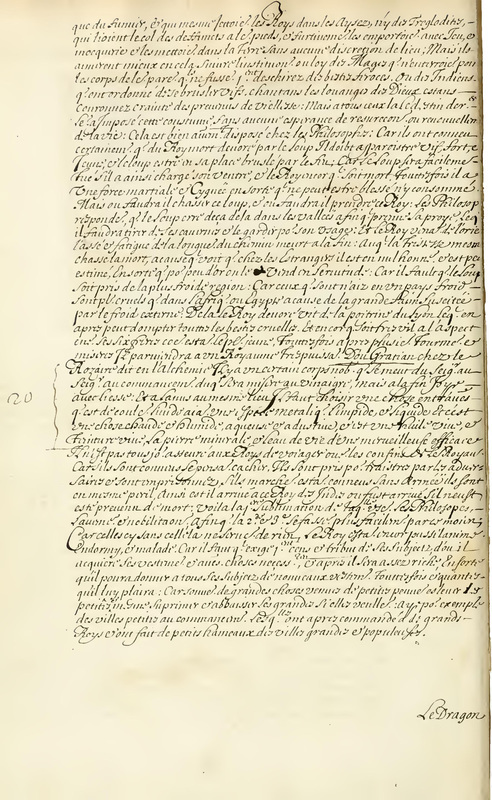 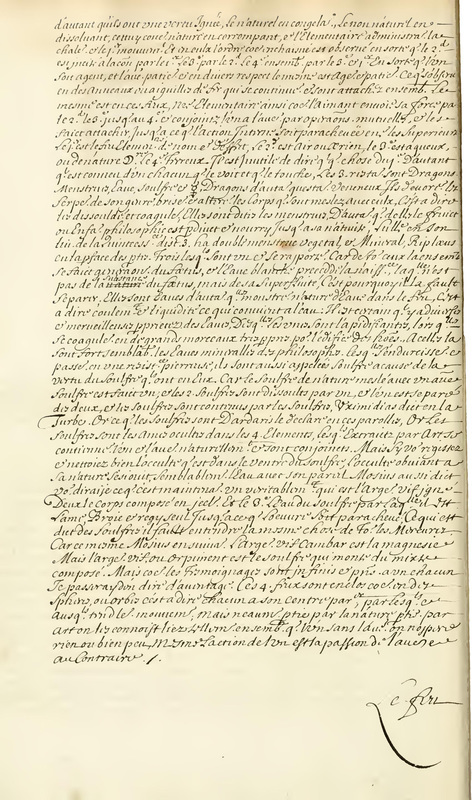 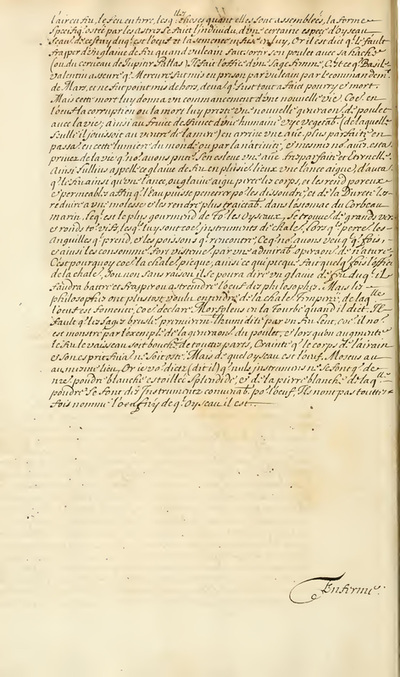 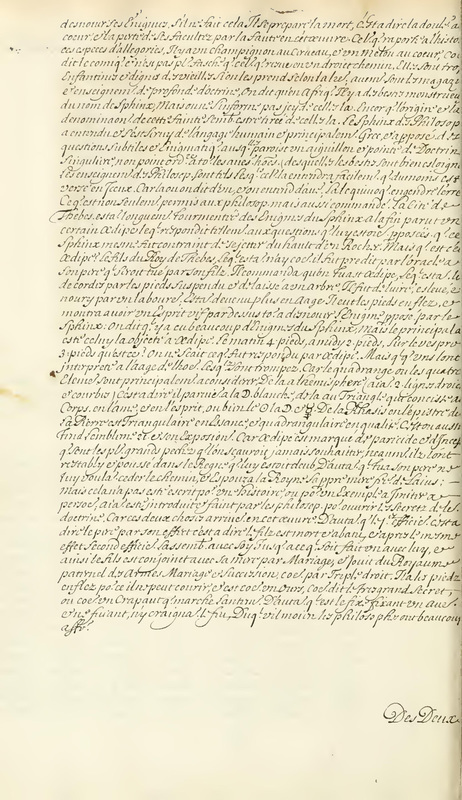 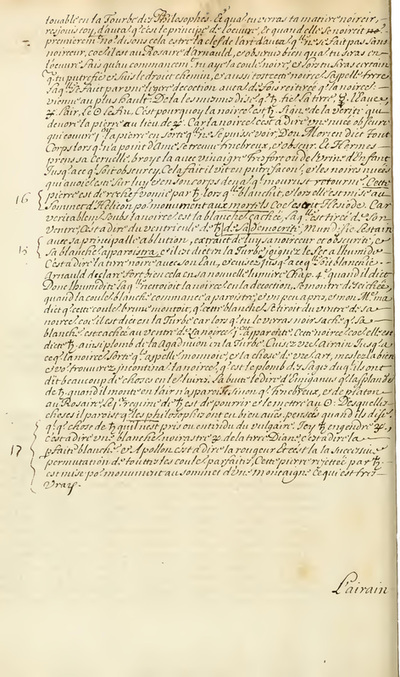 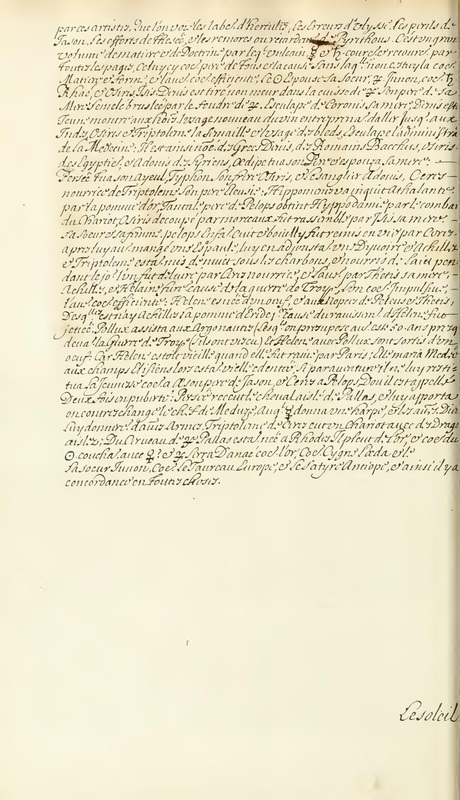 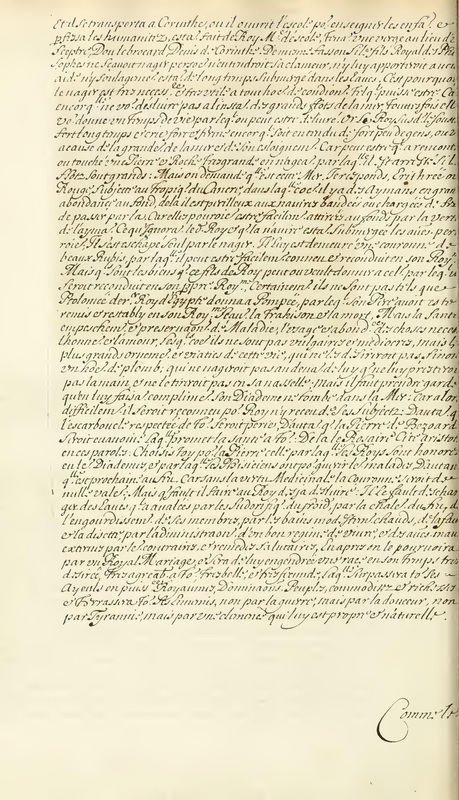 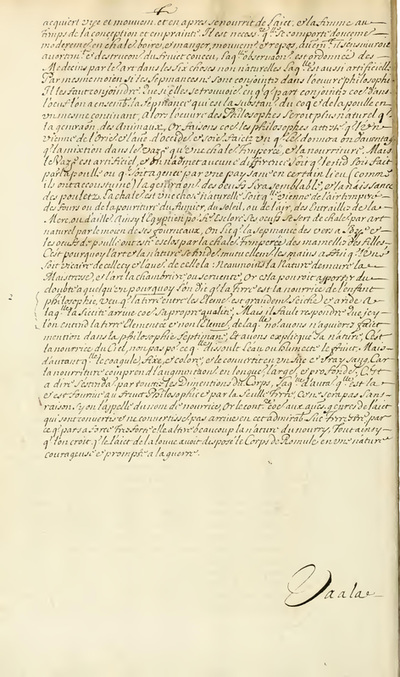 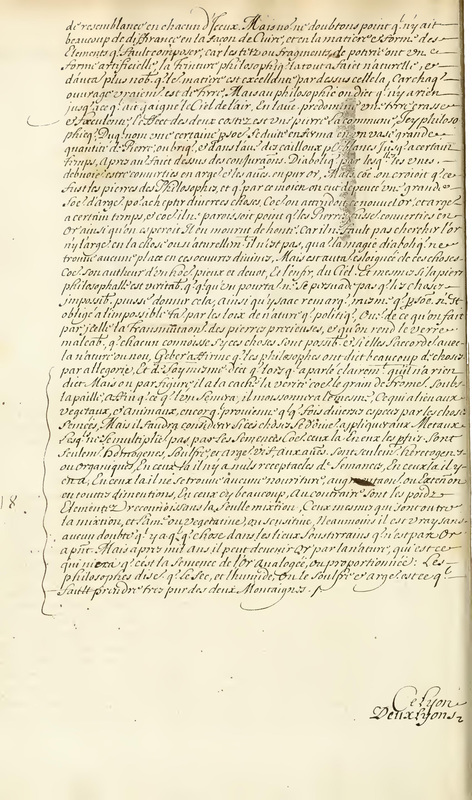 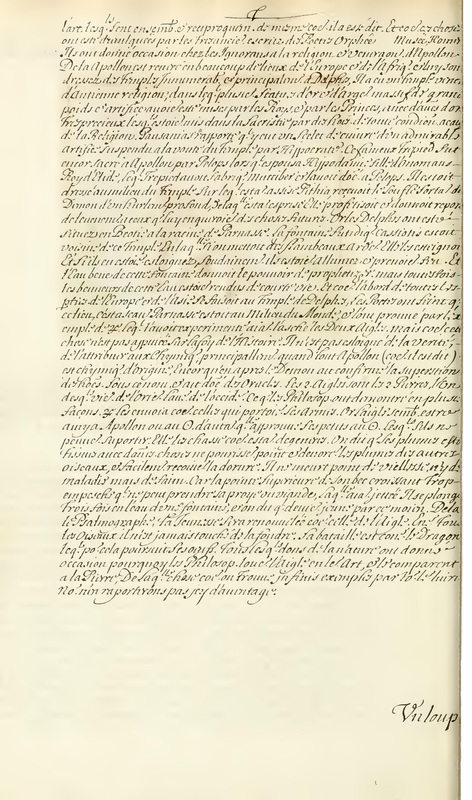 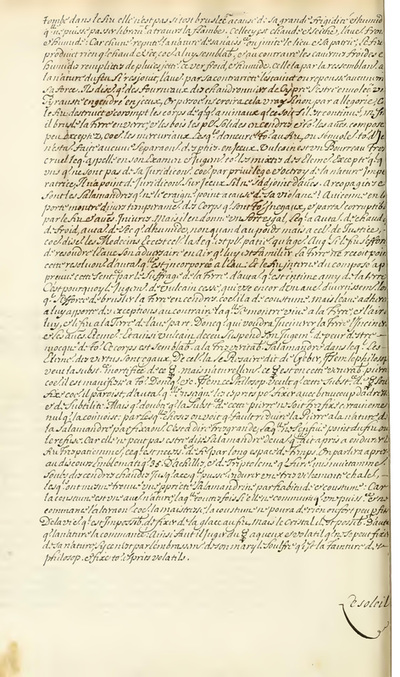 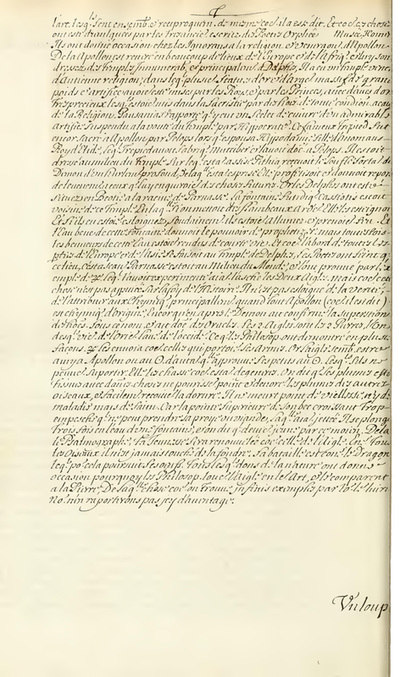 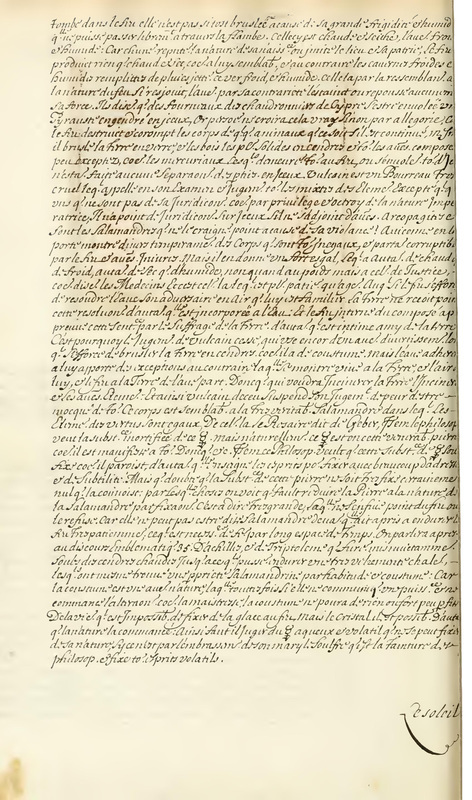 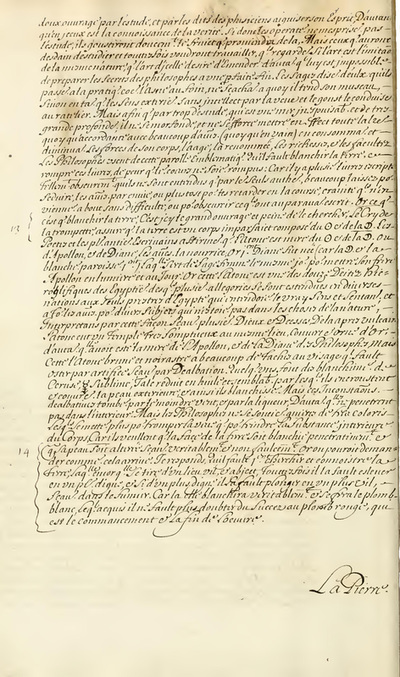 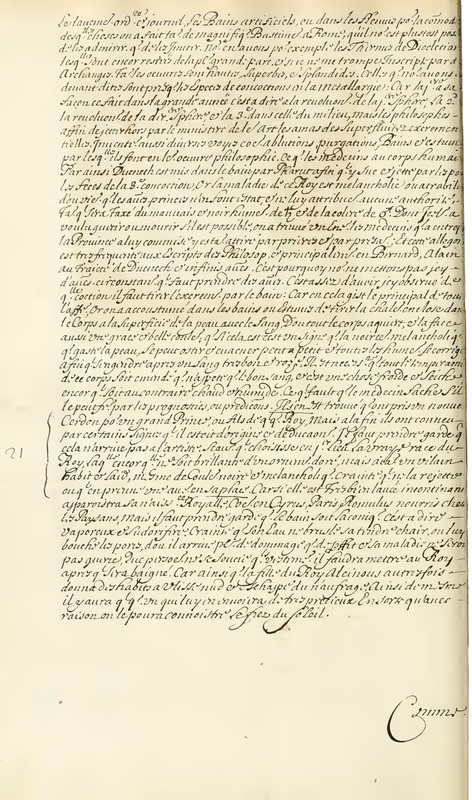 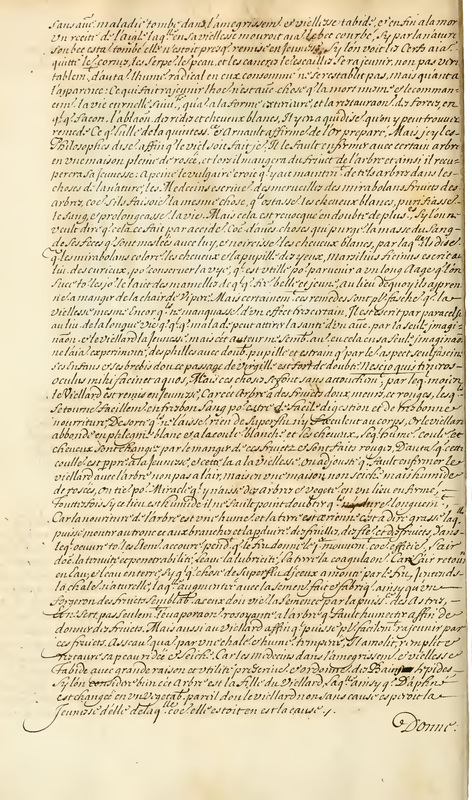 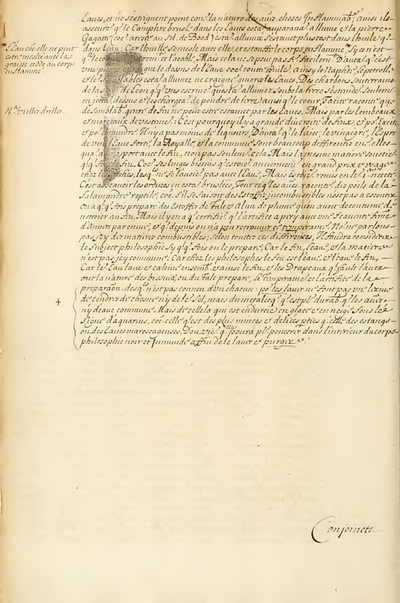 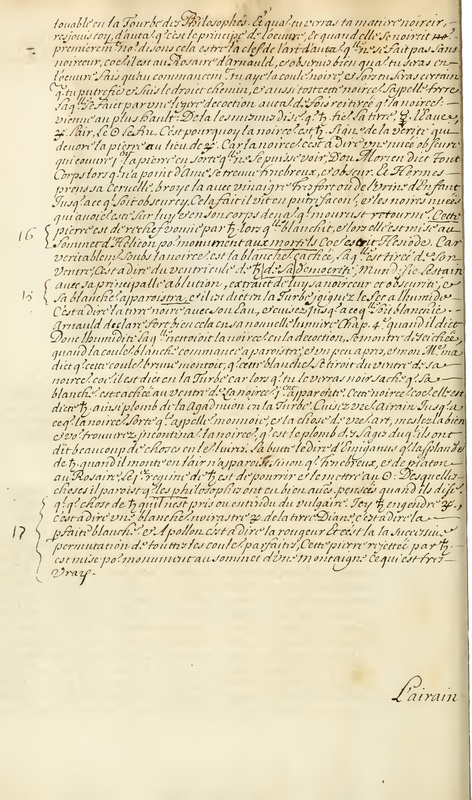 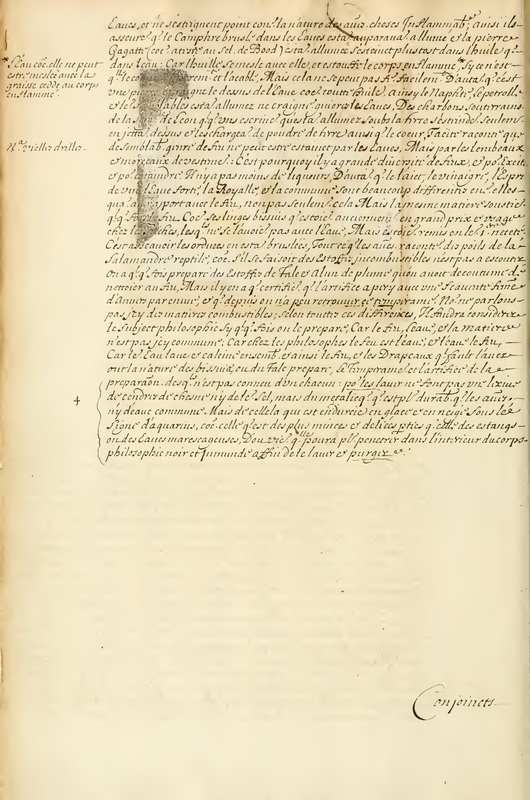 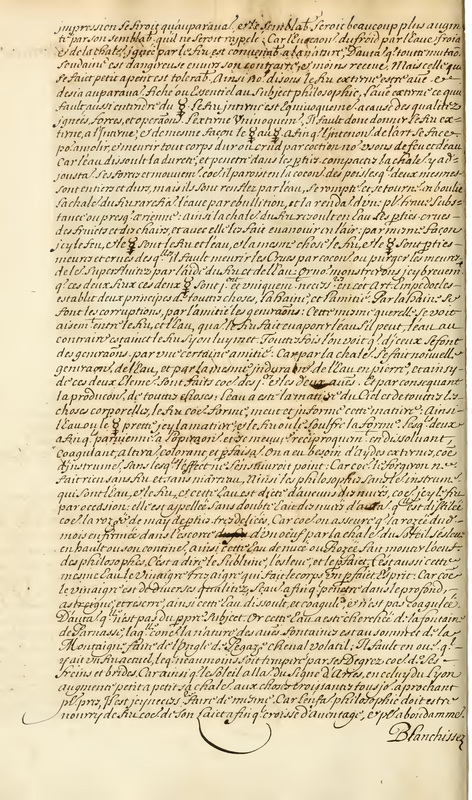 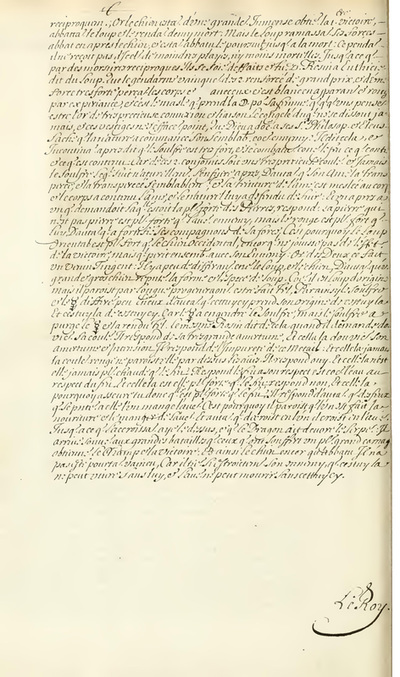 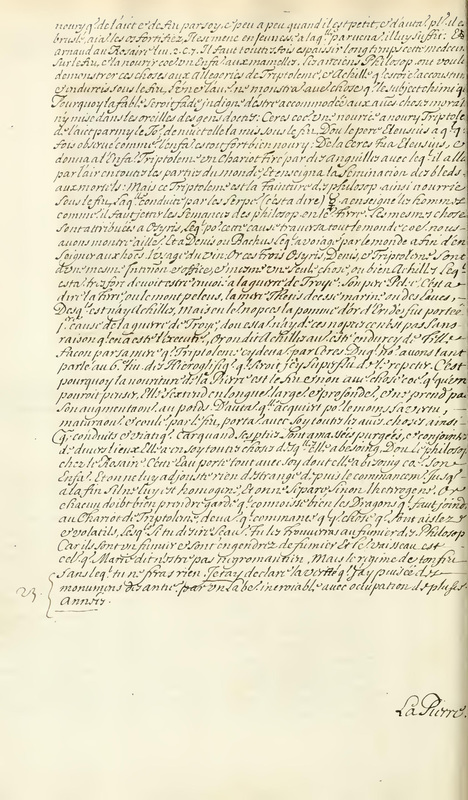 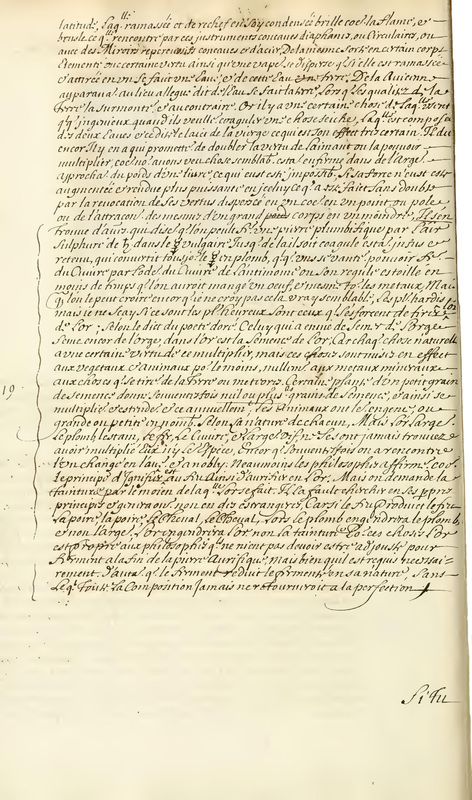 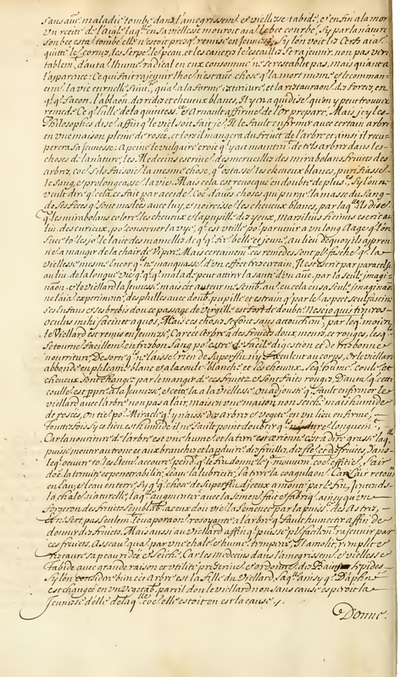 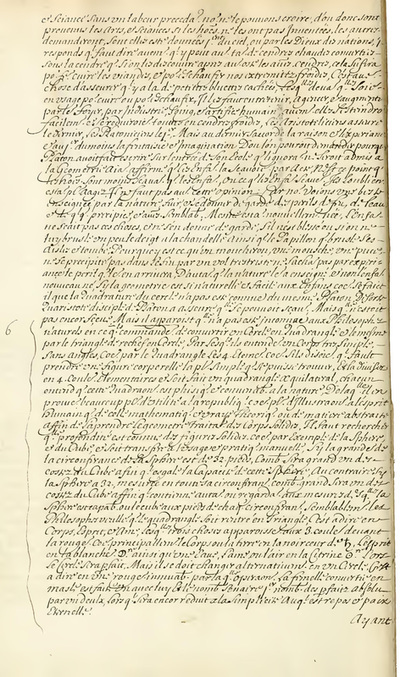 The origins of the present French translation of the manuscript - which does not include the fugues - are unknown. 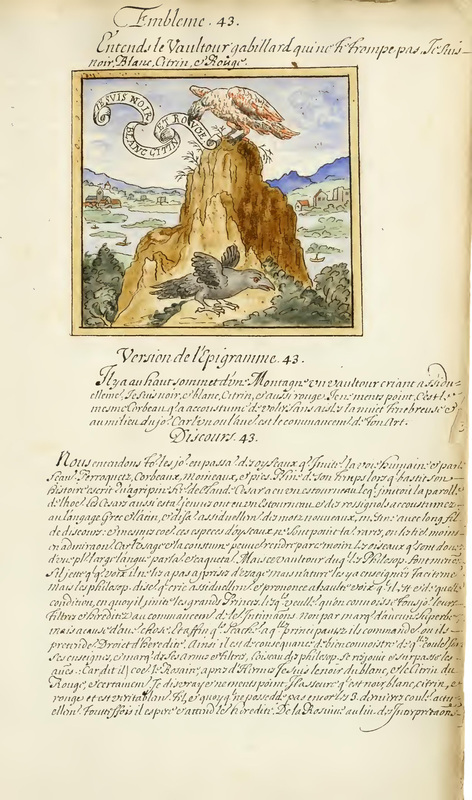 It is presently held by the Getty Research Institute in Los Angeles. You are welcome to use these images without any known copyright restrictions. Please credit the ﻿﻿Getty Research Institute﻿﻿ and Palatino Press.